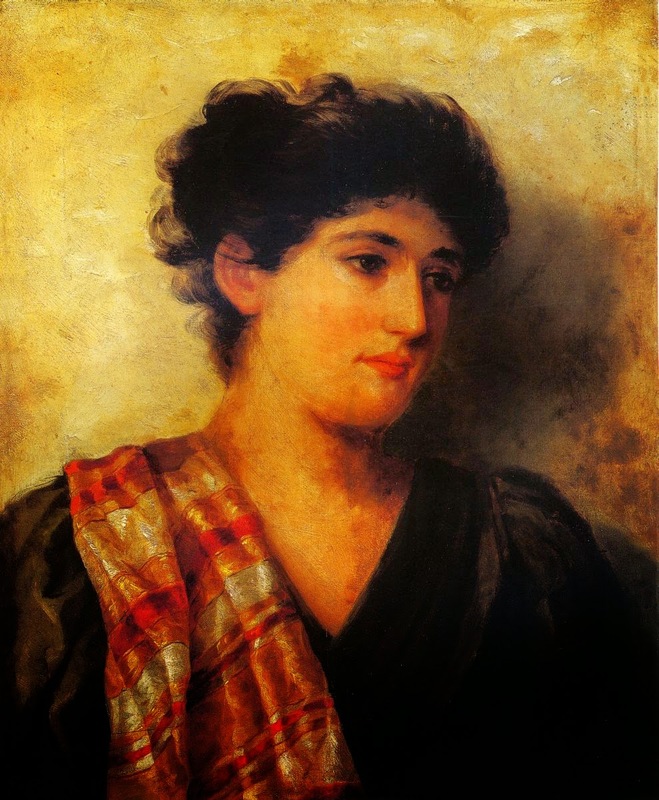 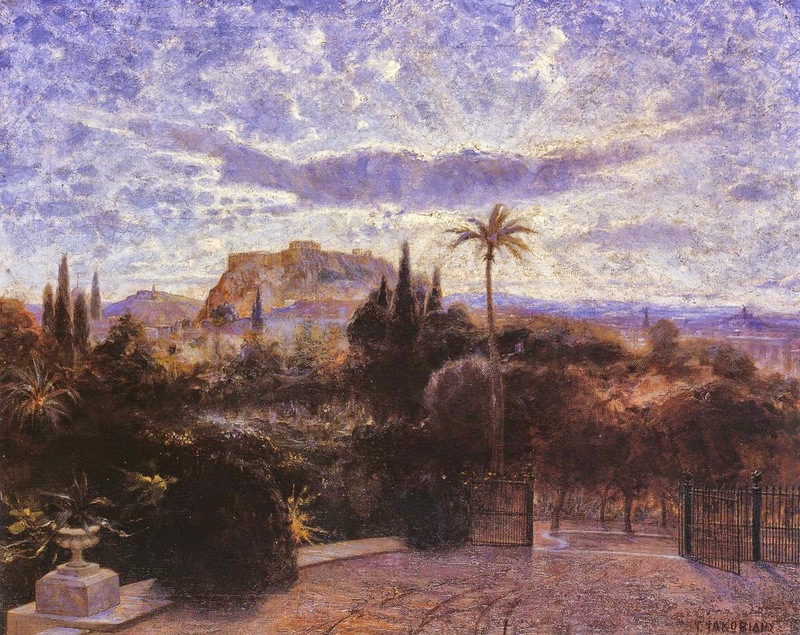 Greek painter Γεώργιος Ιακωβίδης [1853-1932] founded and was the first curator of the National Gallery of Greece in Athens. 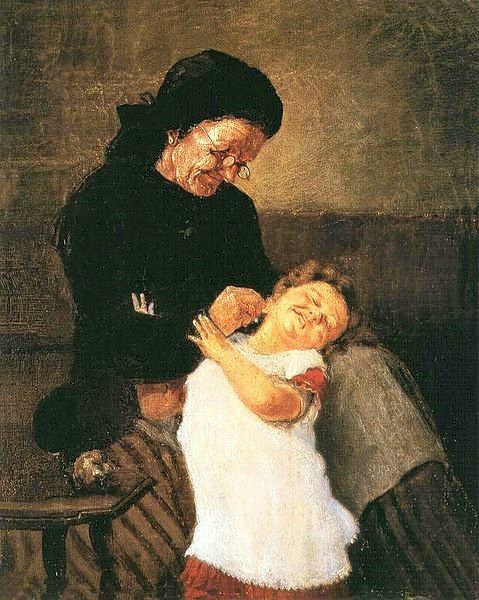 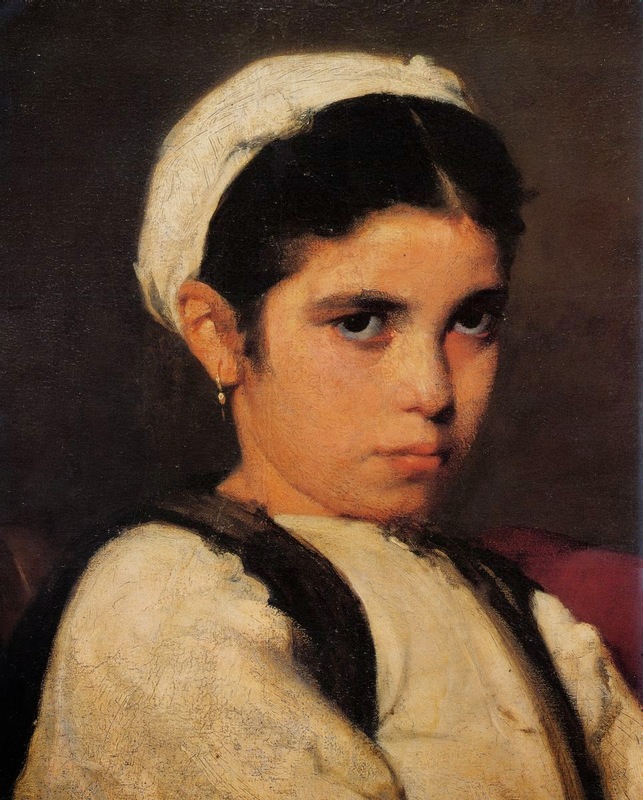 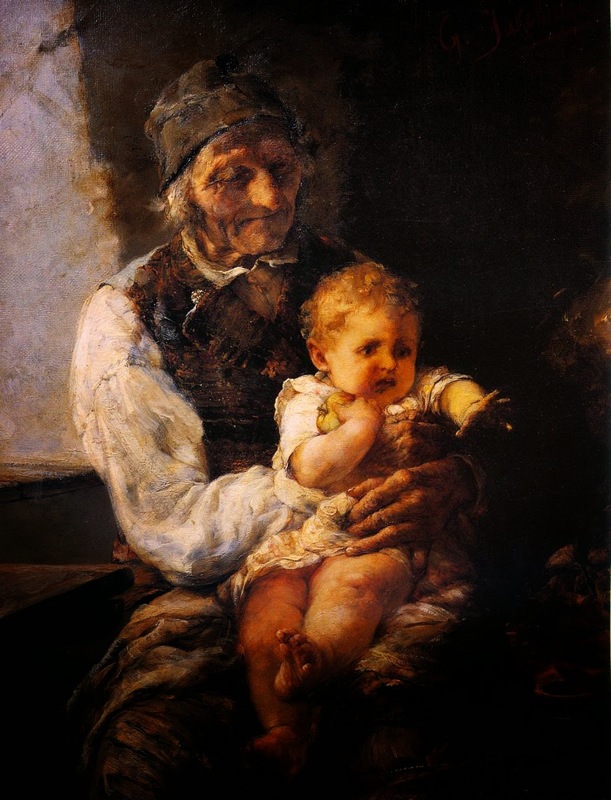 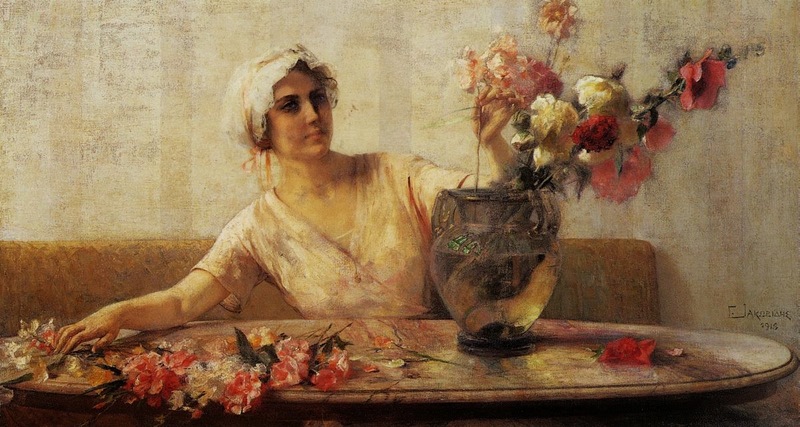 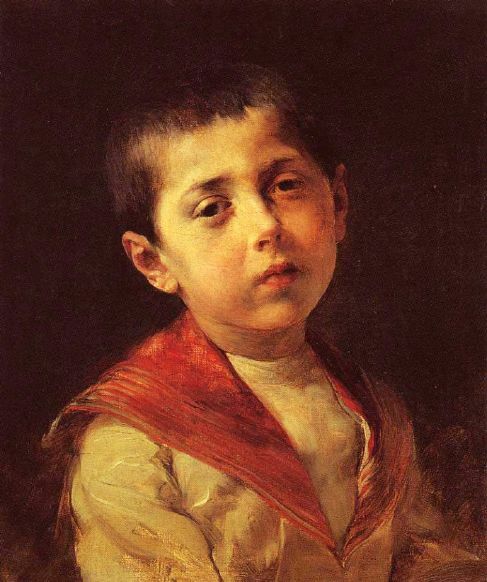 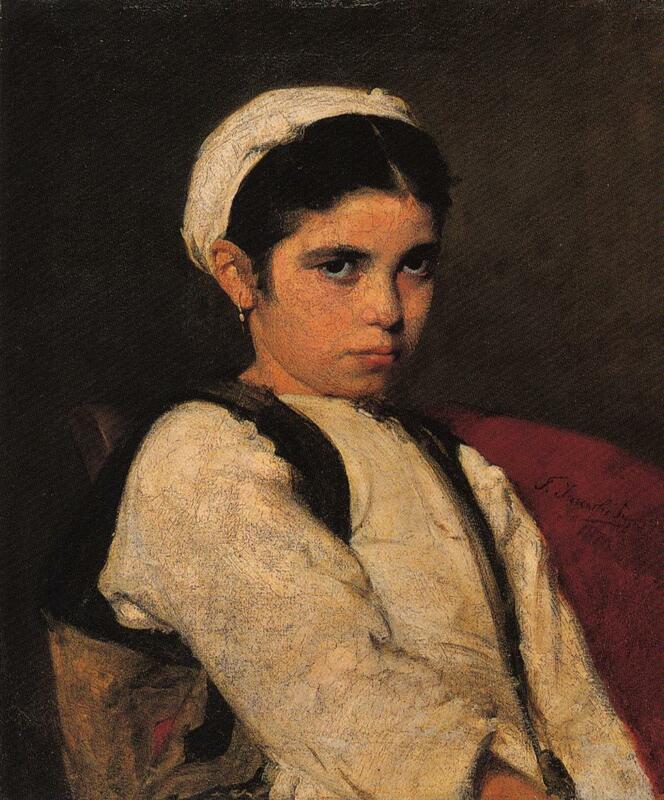 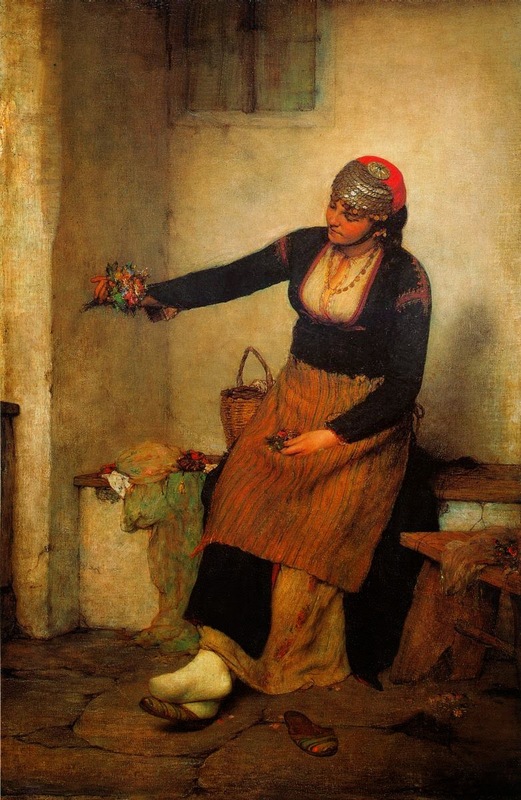 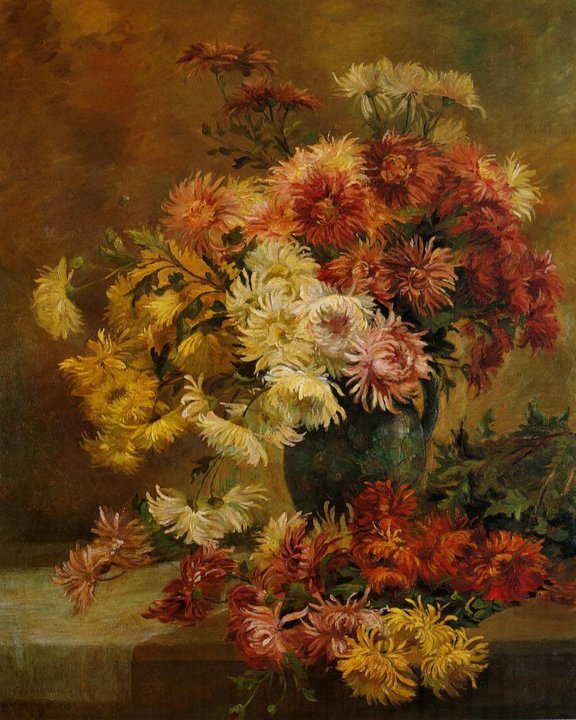 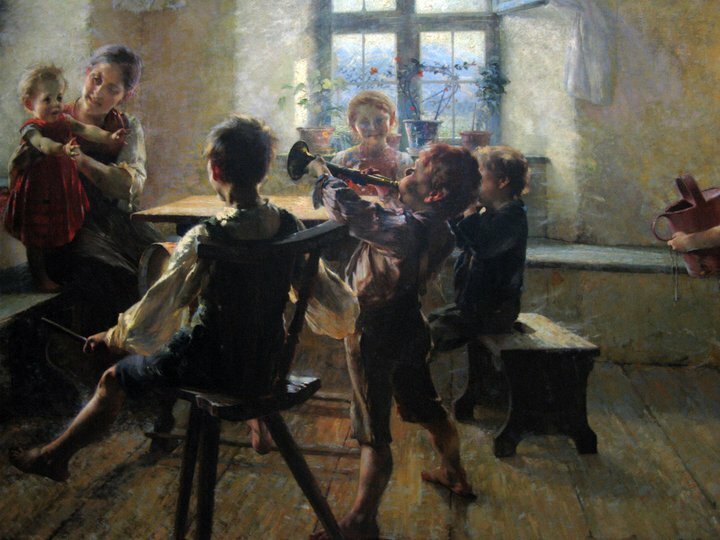 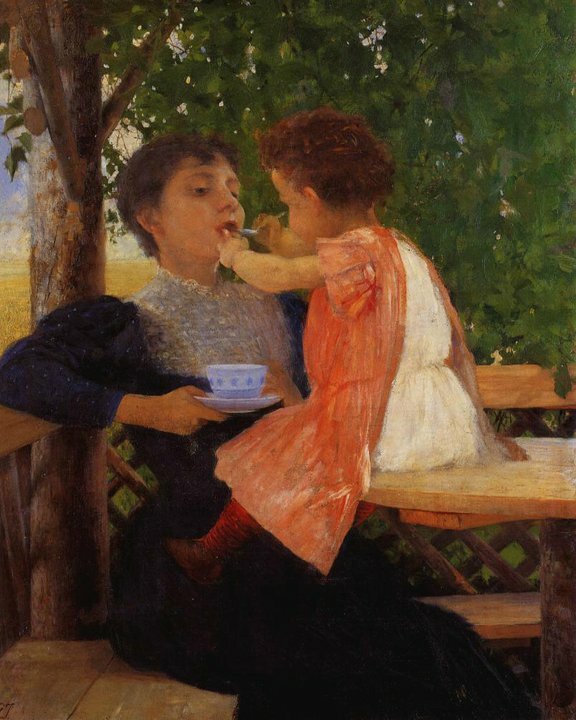 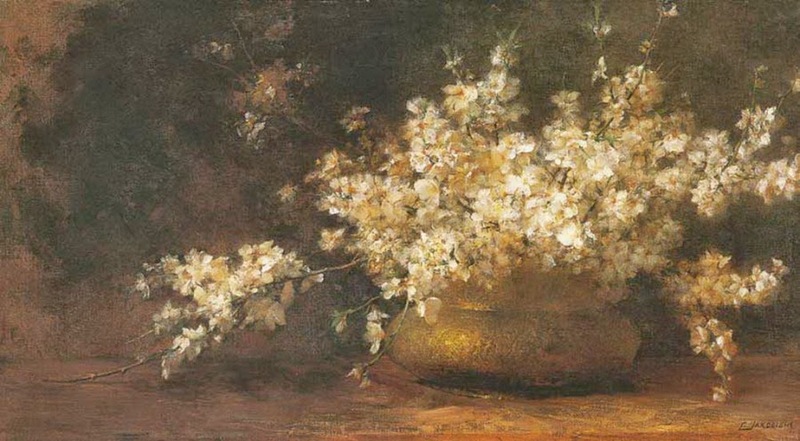 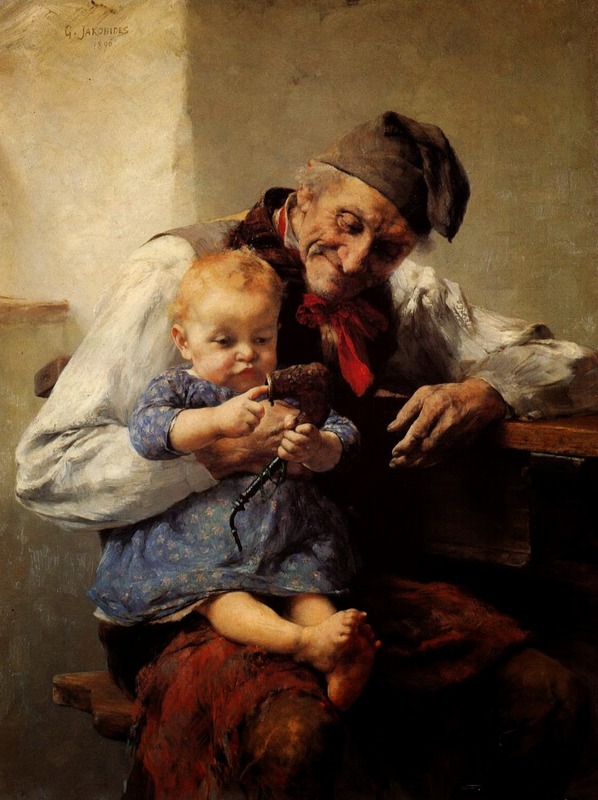 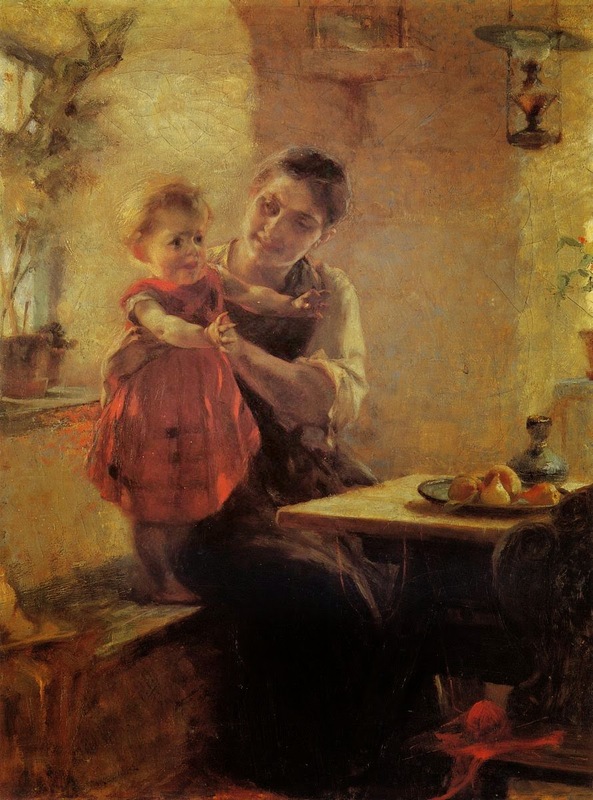 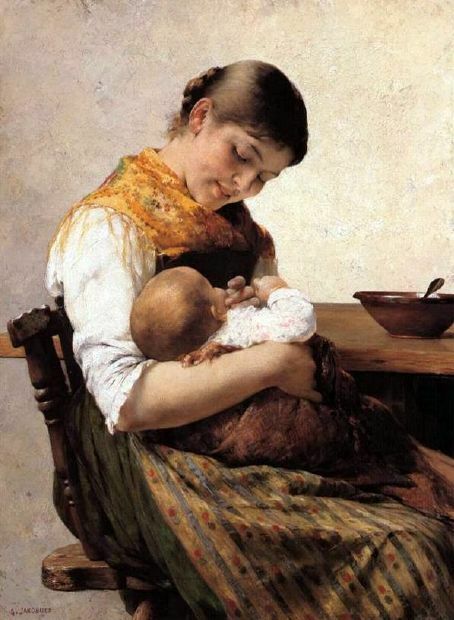 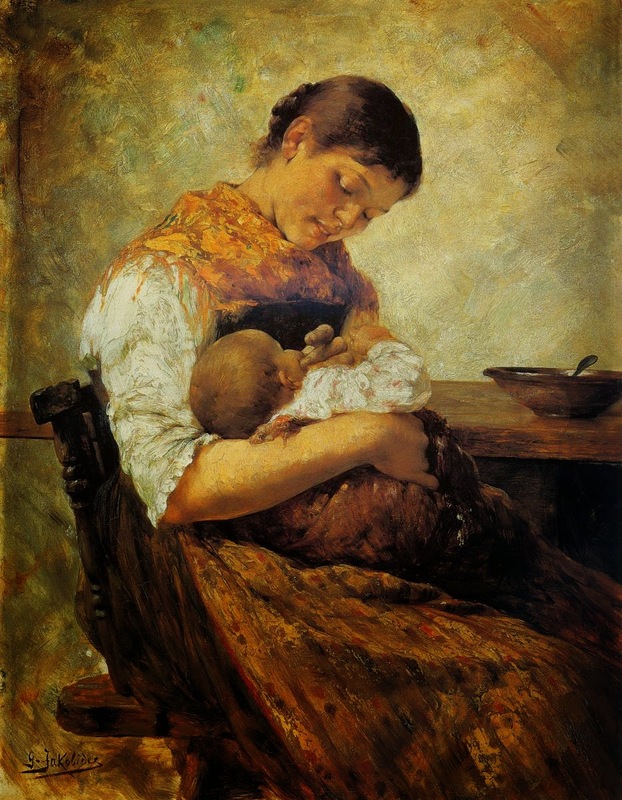 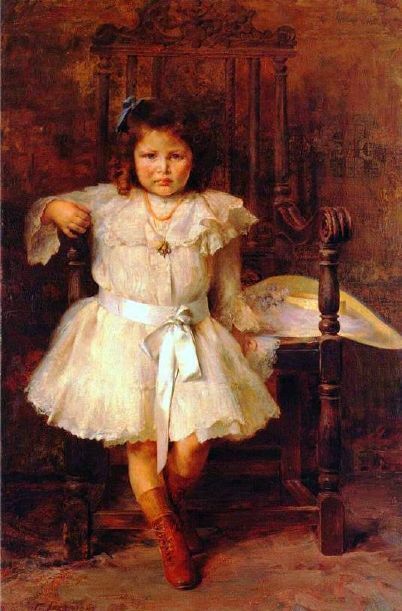 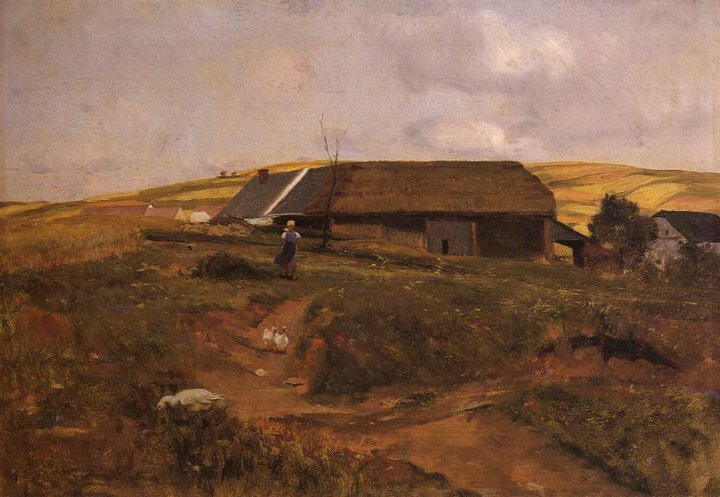 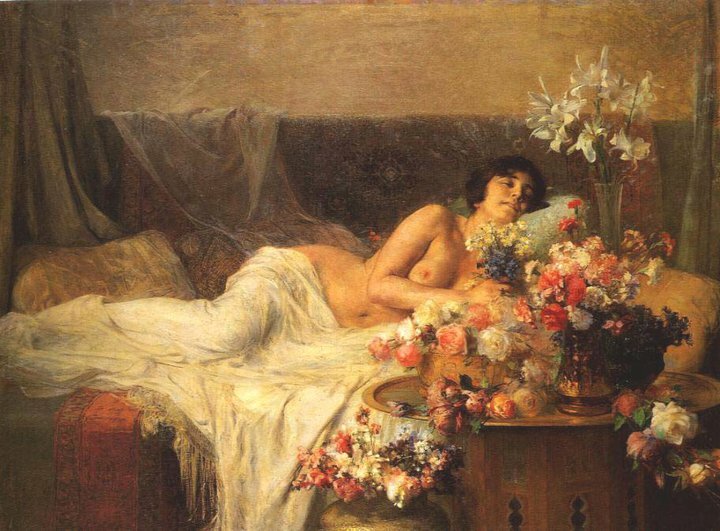 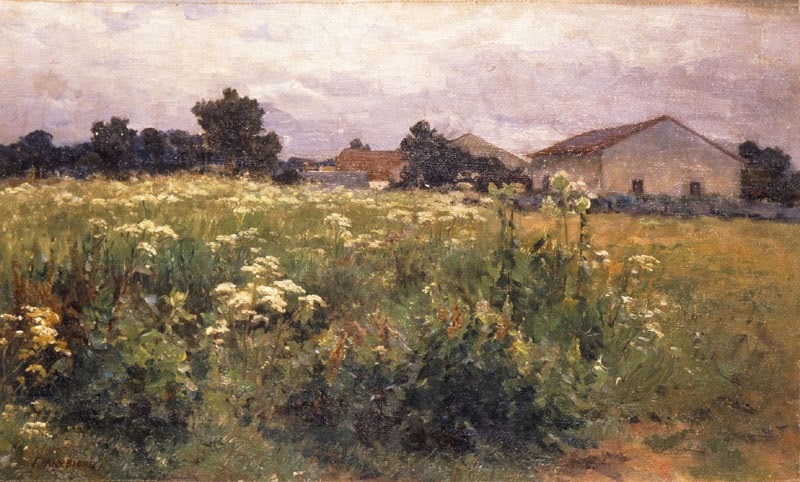 Georgios Jakobides was one of the main representatives of the Greek artistic movement of the Munich School. 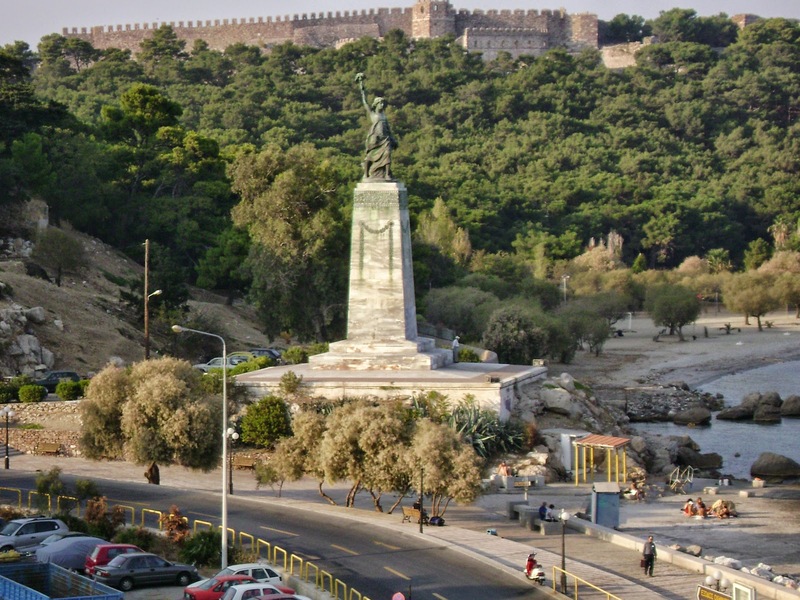 He was one of the thirty “immortal” members of Athen’s Academy when firstly created, in 1926. 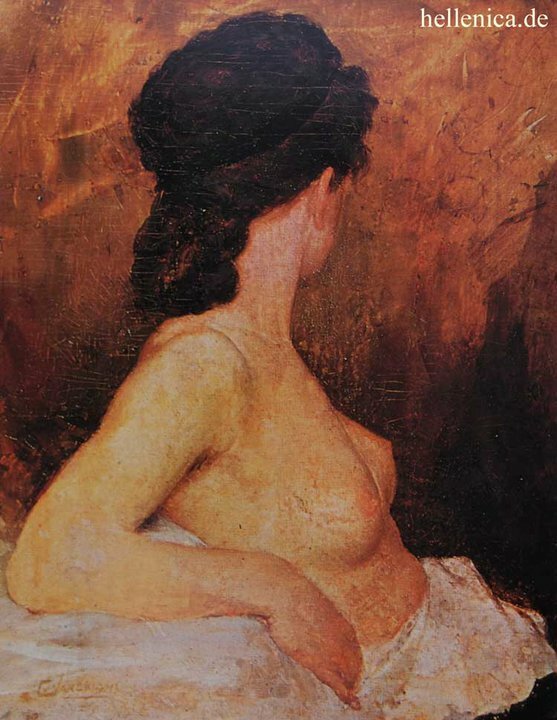 His paintings, over 200, are found in the National Gallery of Athens, private collections and in museums and art galleries around the world including art galleries in Germany and the Art Institute of Chicago. 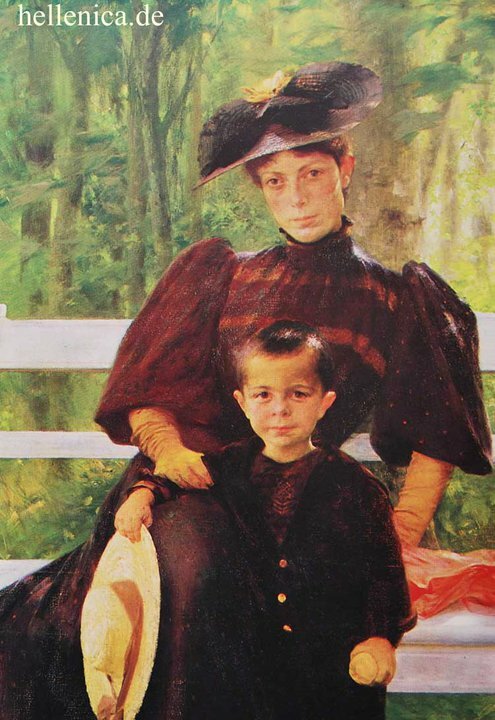 His first education was in Smyrna, Ottoman Empire. 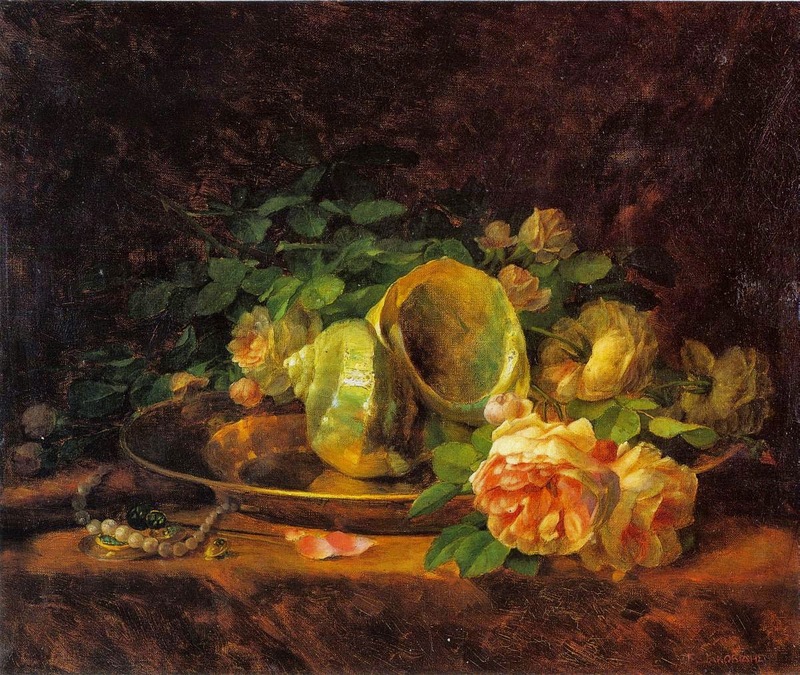 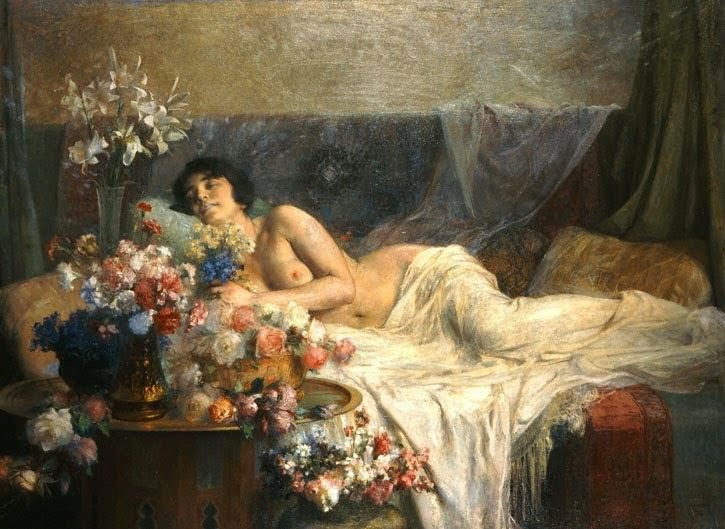 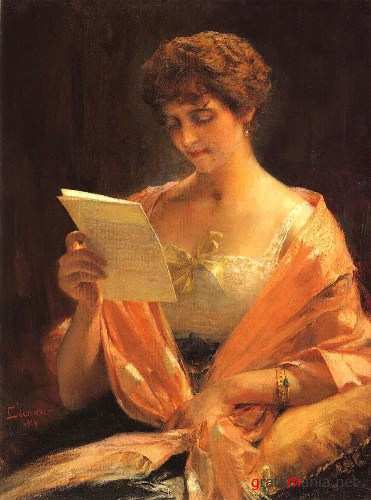 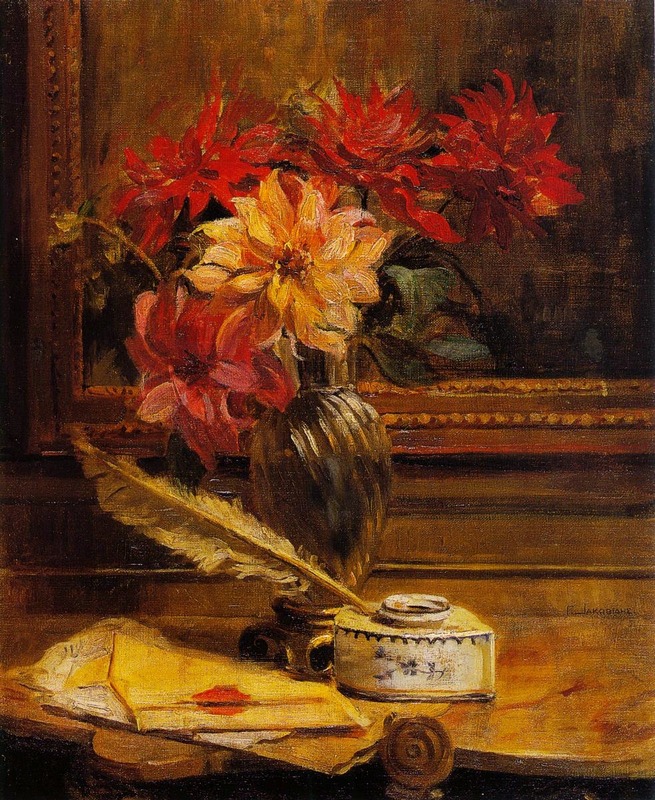 From 1870-1876, Jakobides studied sculpture and painting at the Athens School of Fine Arts, and in 1877, he went to the Academy of Fine Arts in Munich on a scholarship to continue his painting studies under Karl Theodor von Piloty. 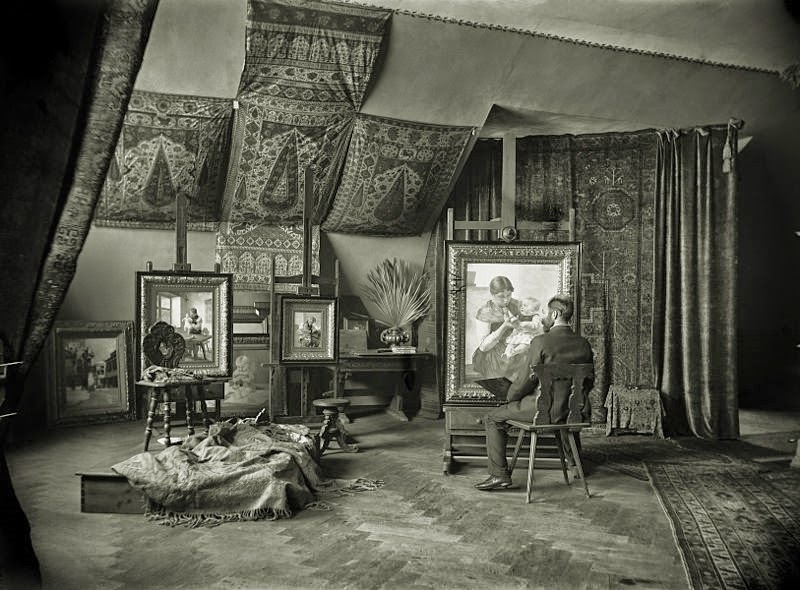 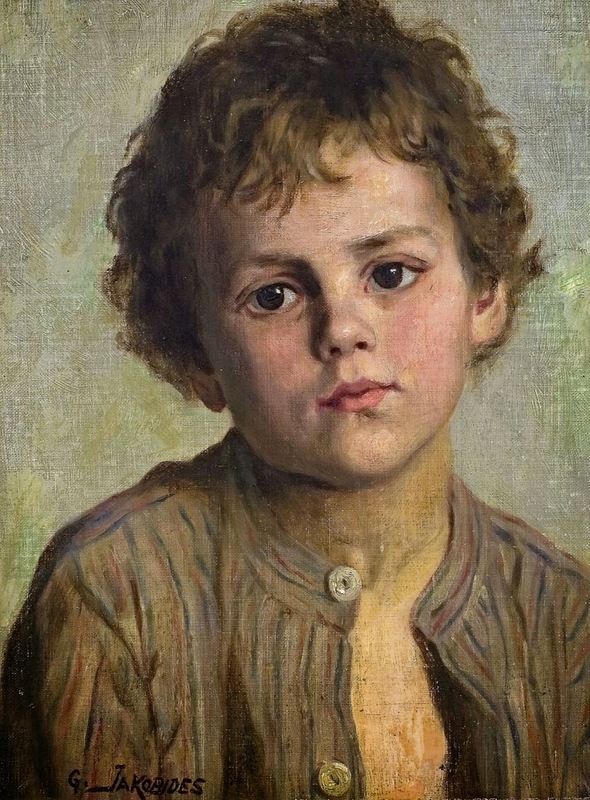 In Munich, he lived for 17 years where he worked in his studio, painting mythological scenes, Genre pictures and portraits. 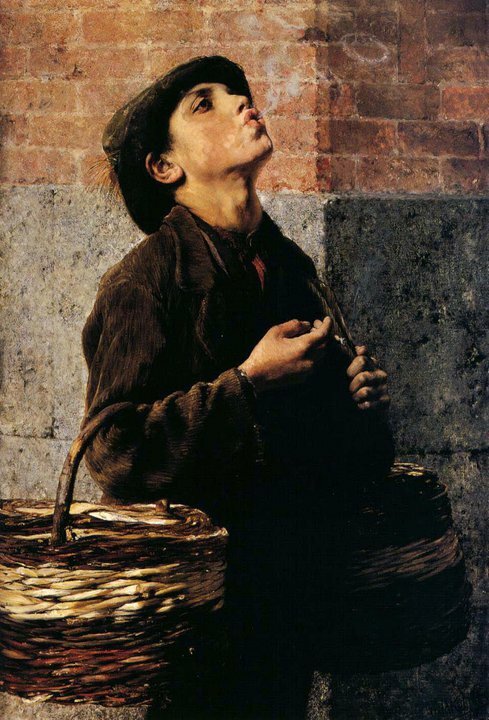 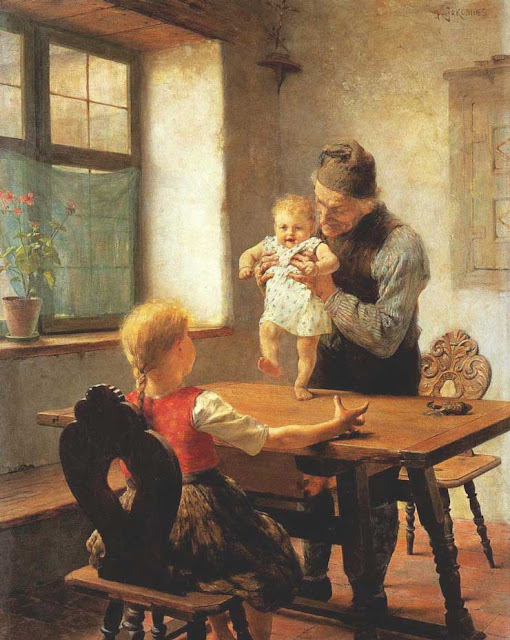 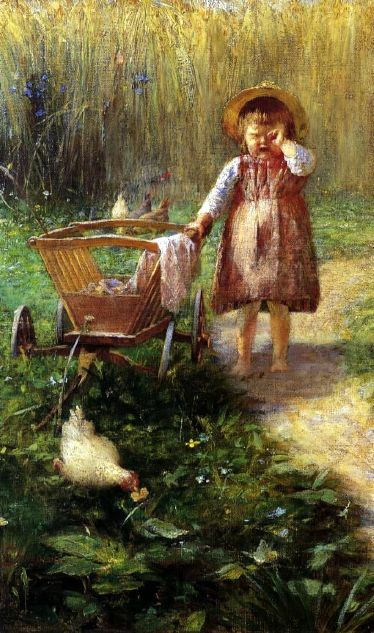 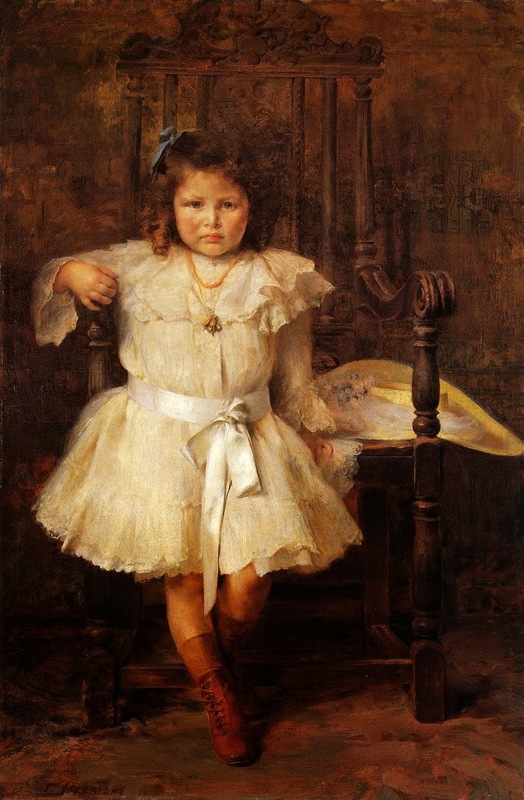 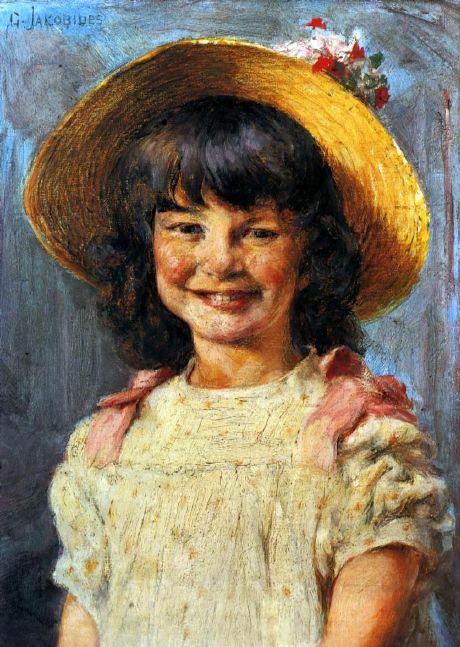 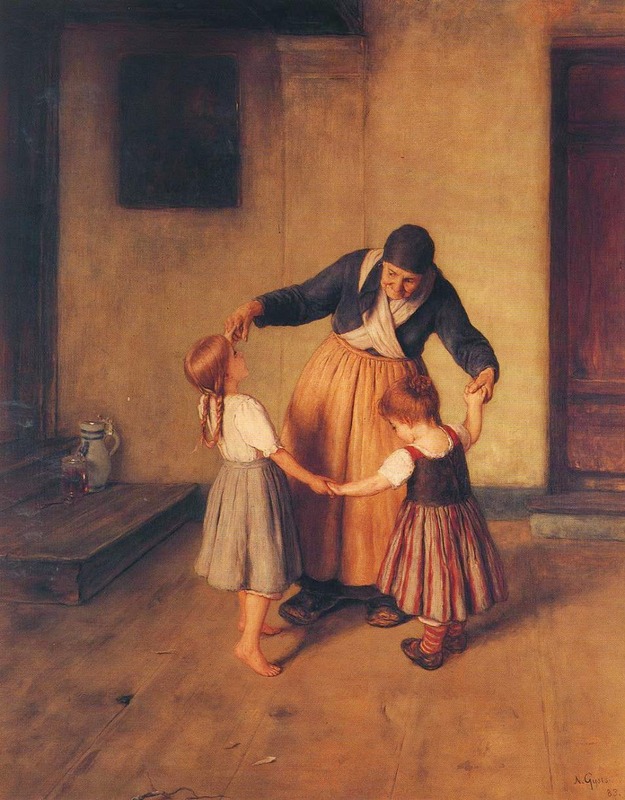 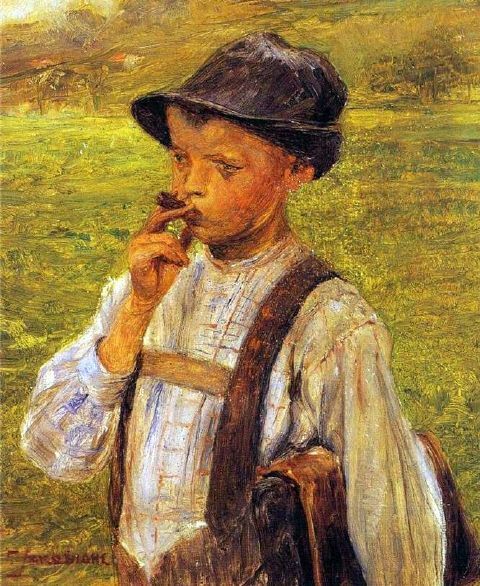 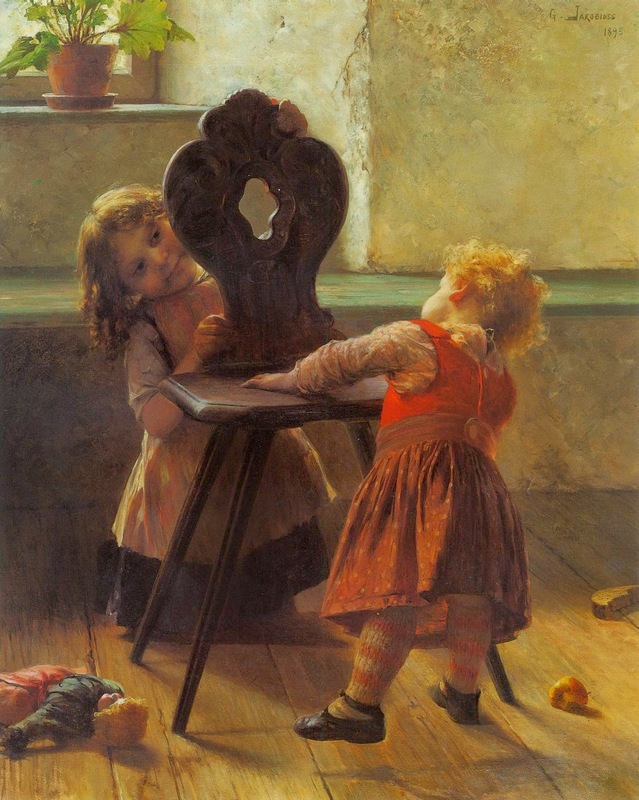 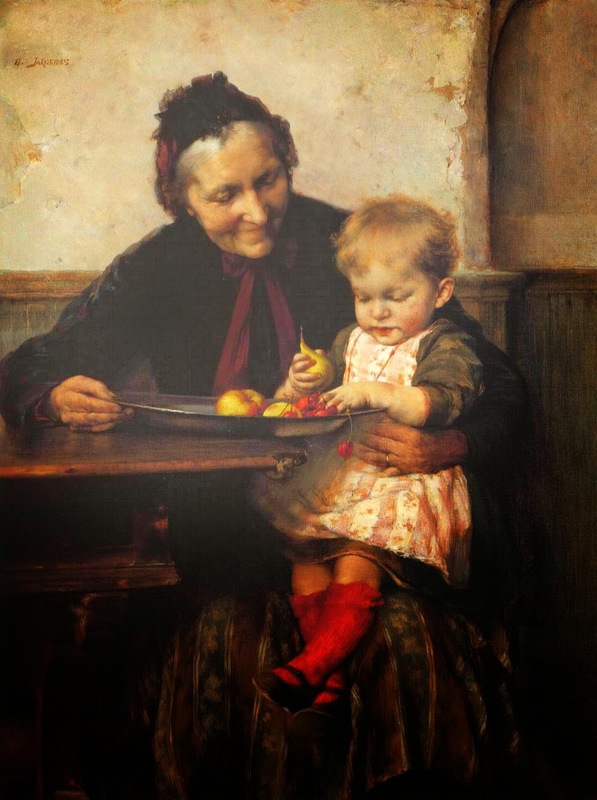 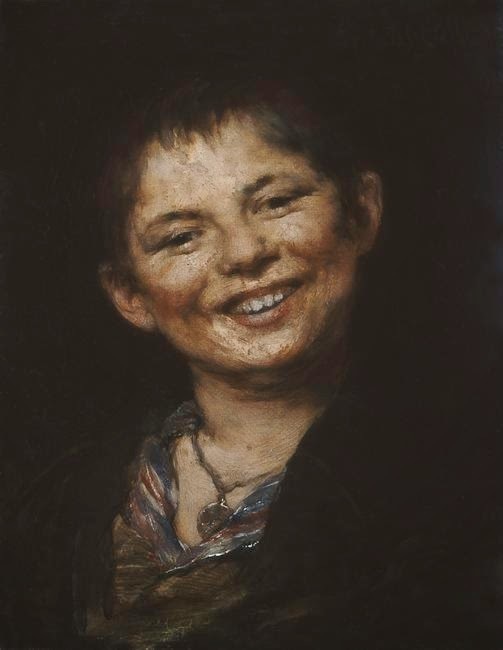 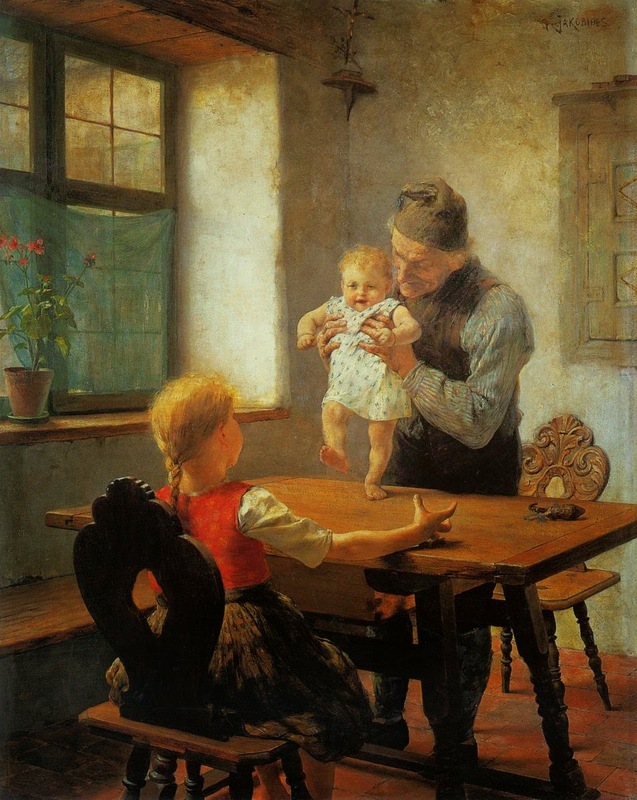 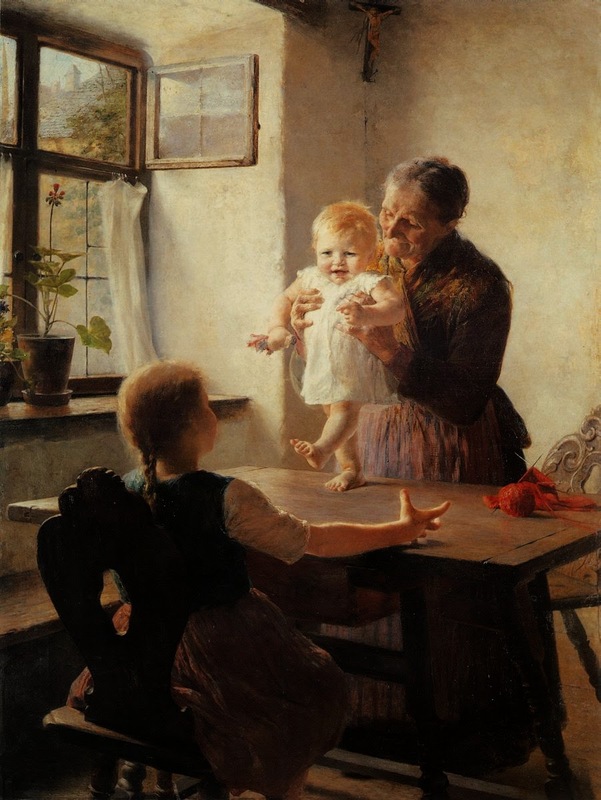 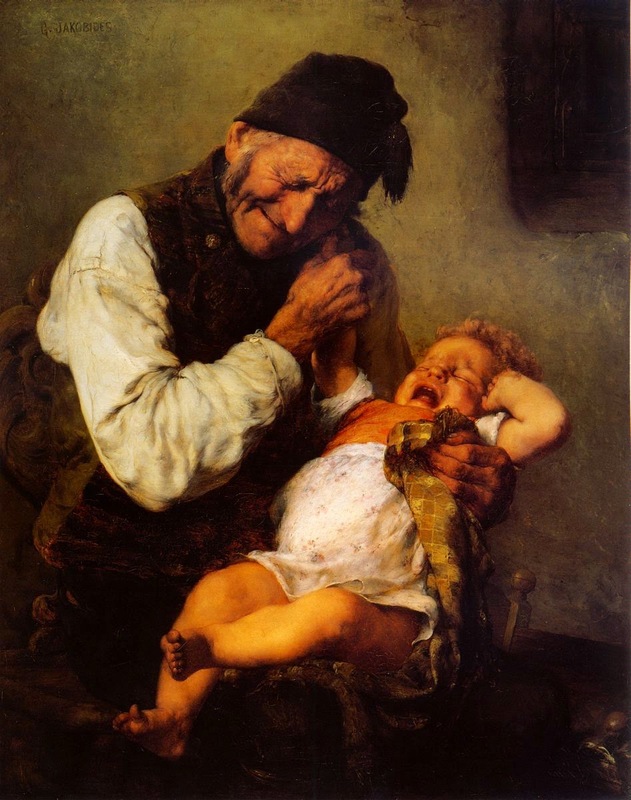 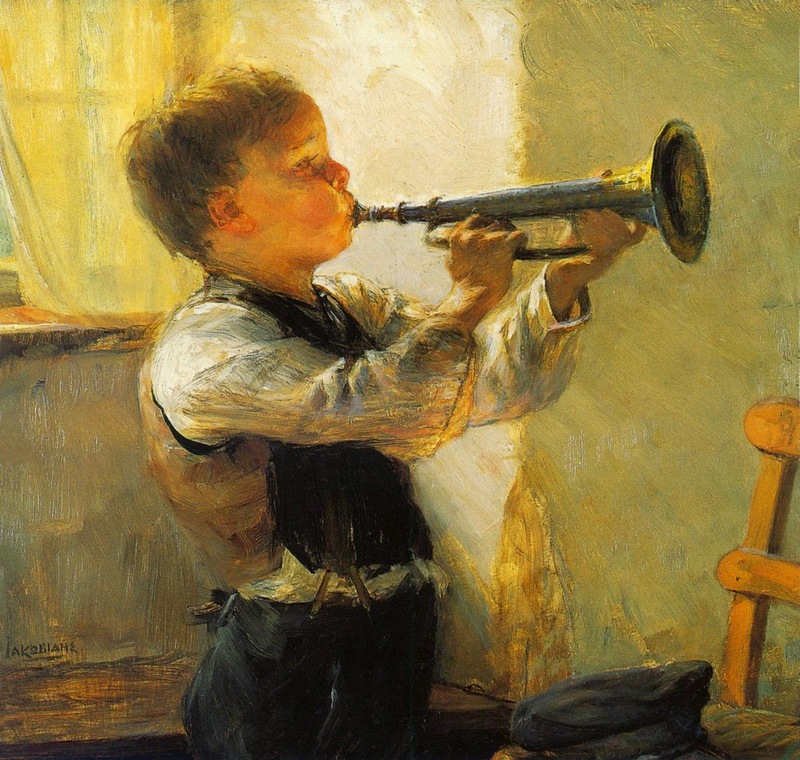 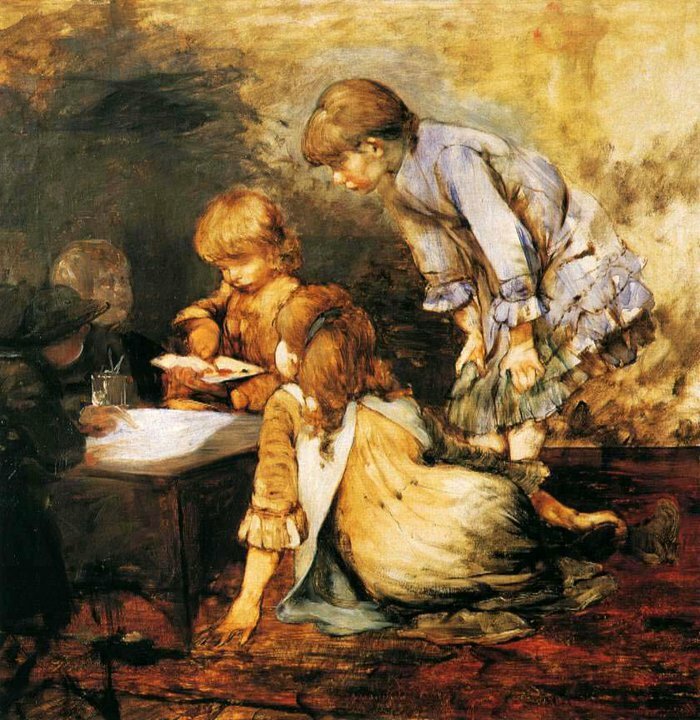 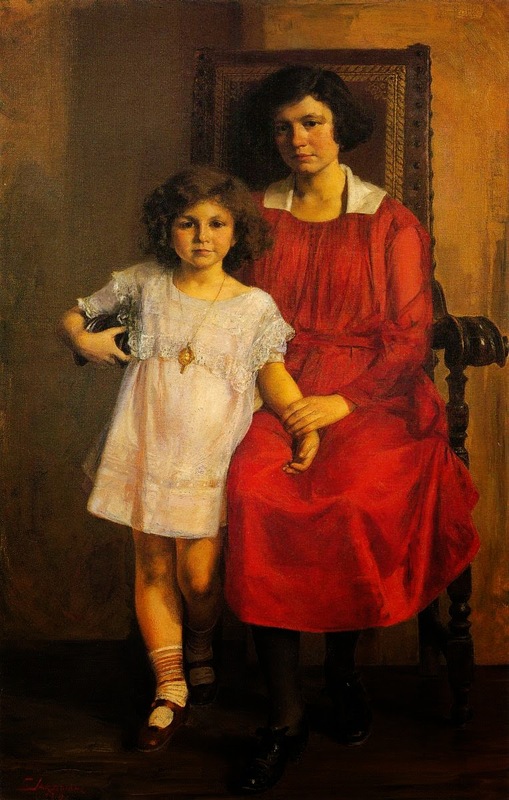 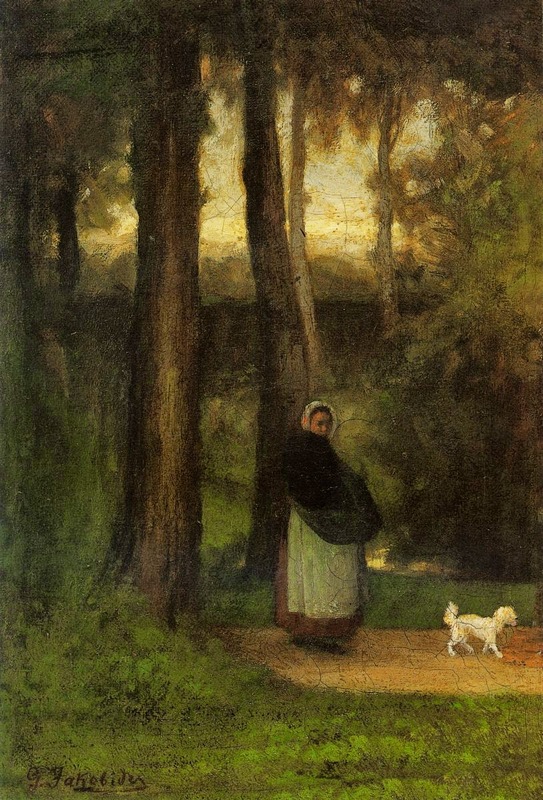 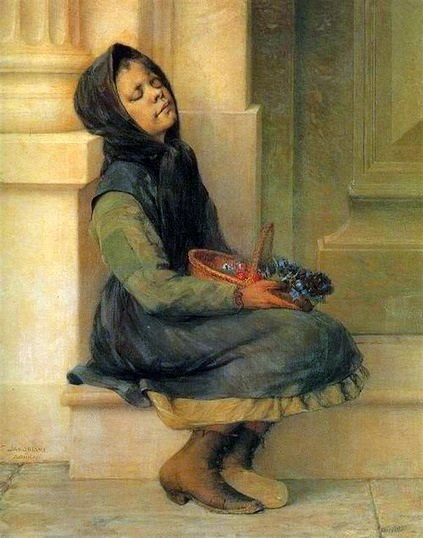 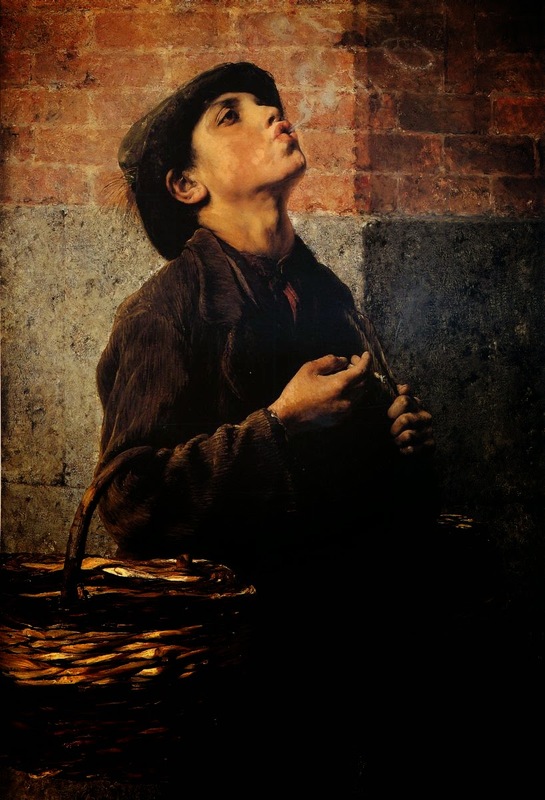 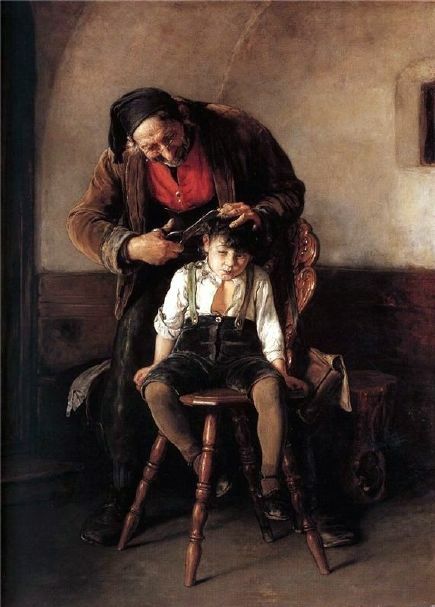 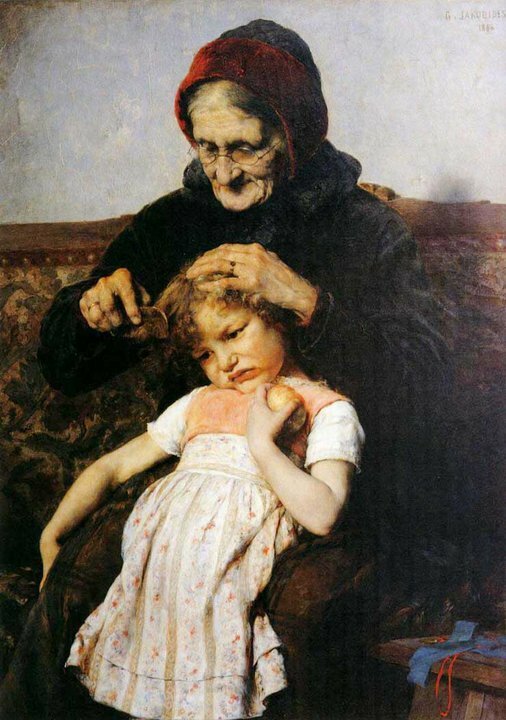 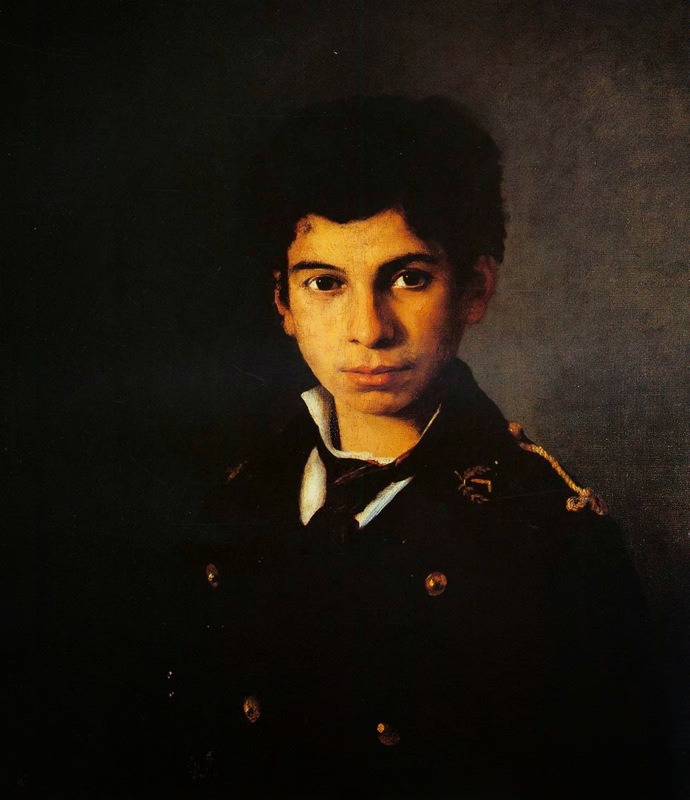 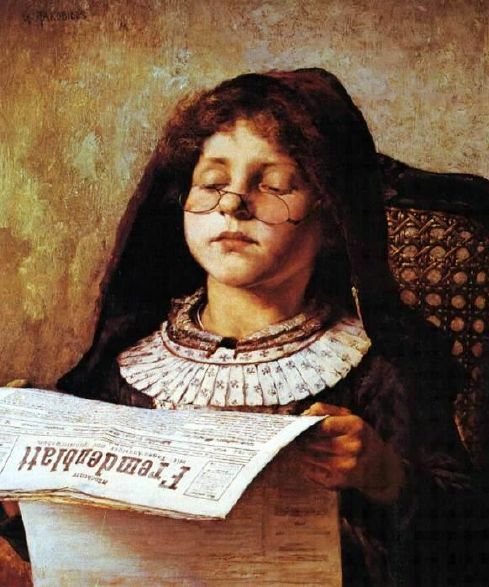 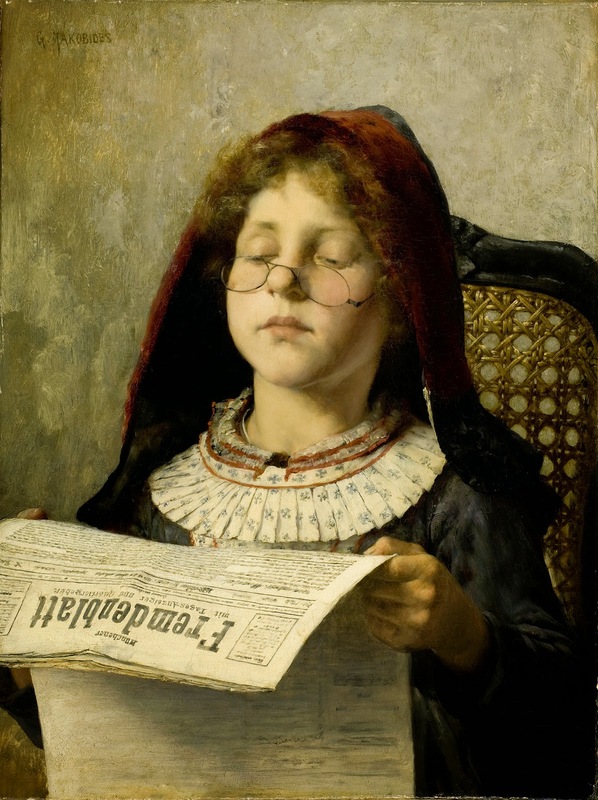 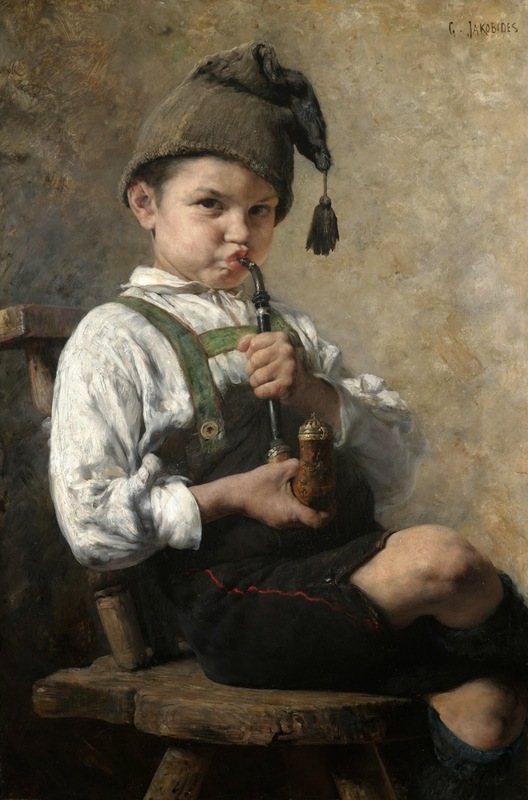 His work is influenced by German academic Realism, his most famous paintings were of children. 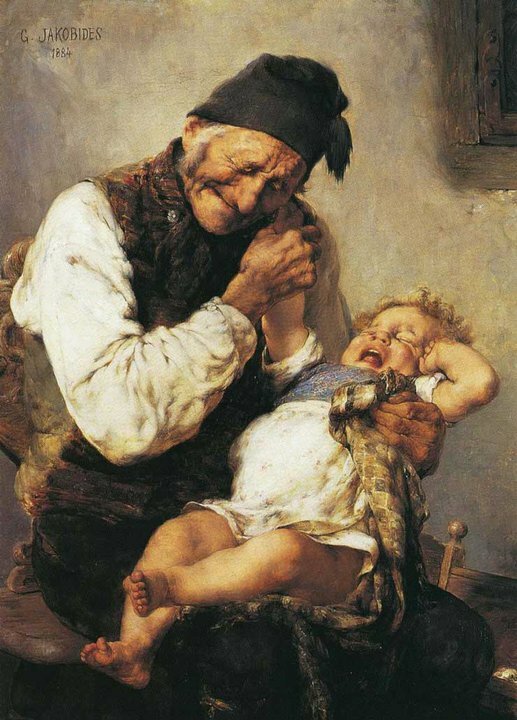 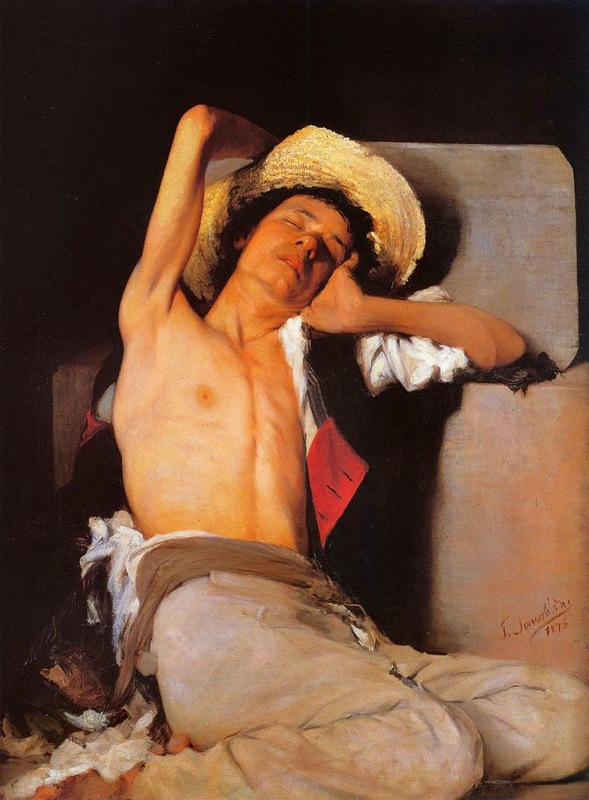 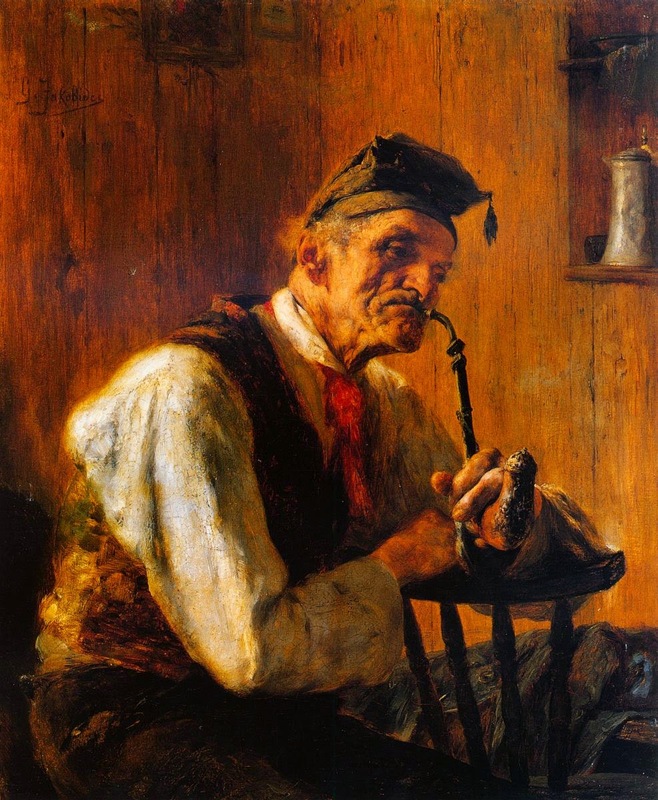 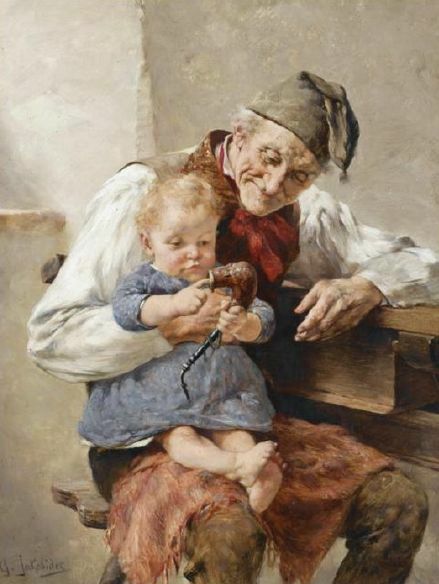 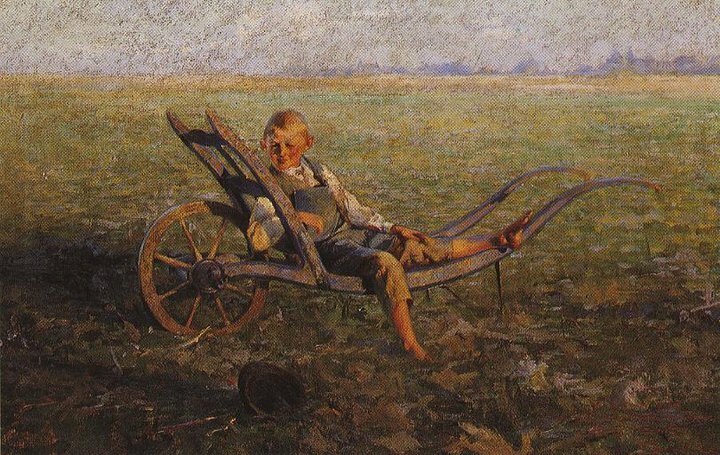 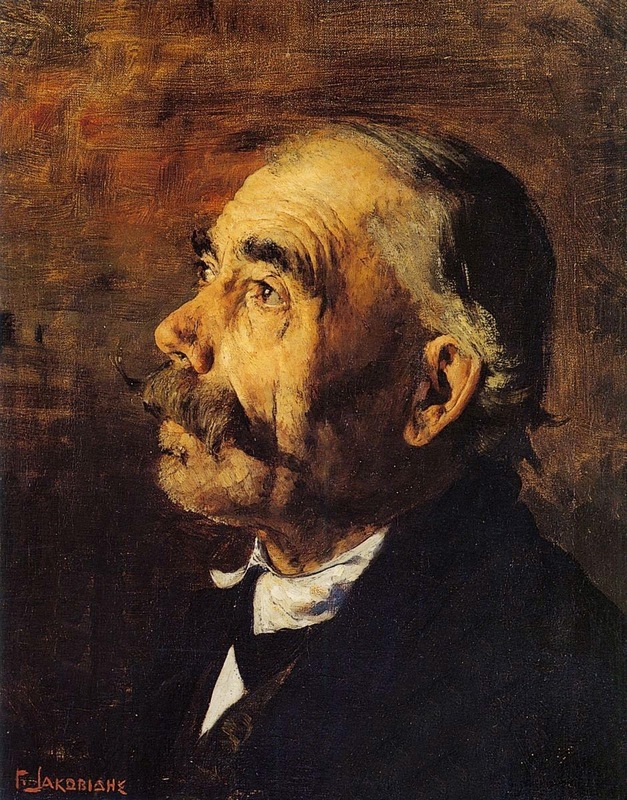 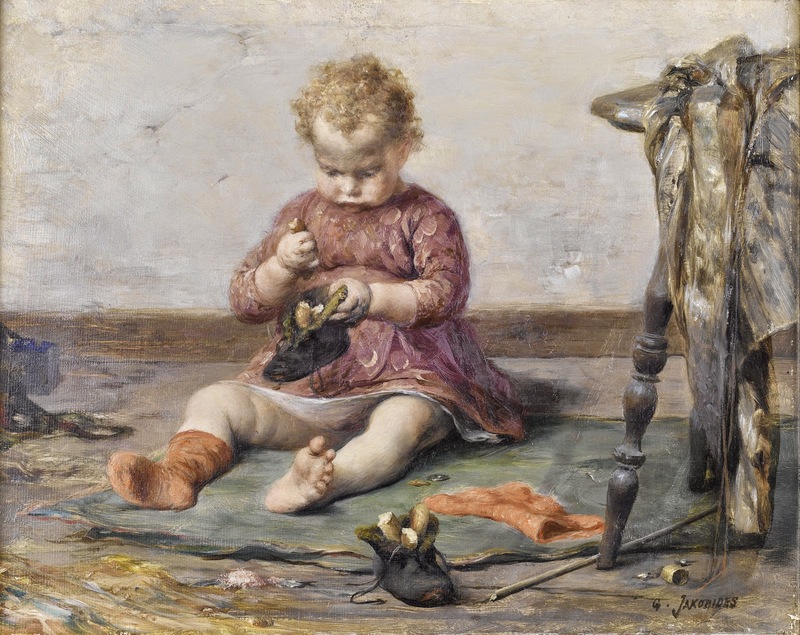 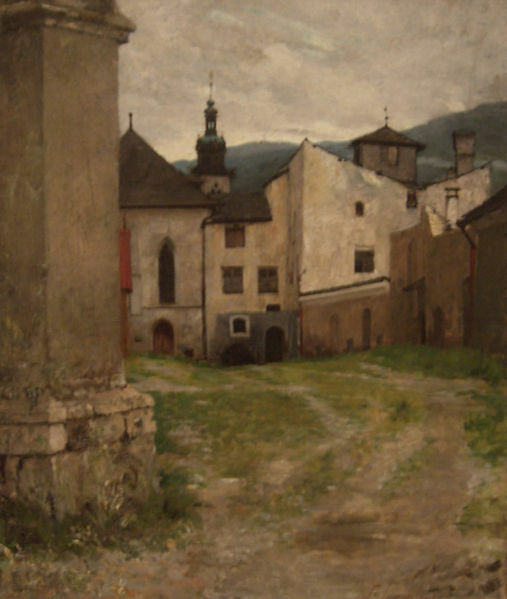 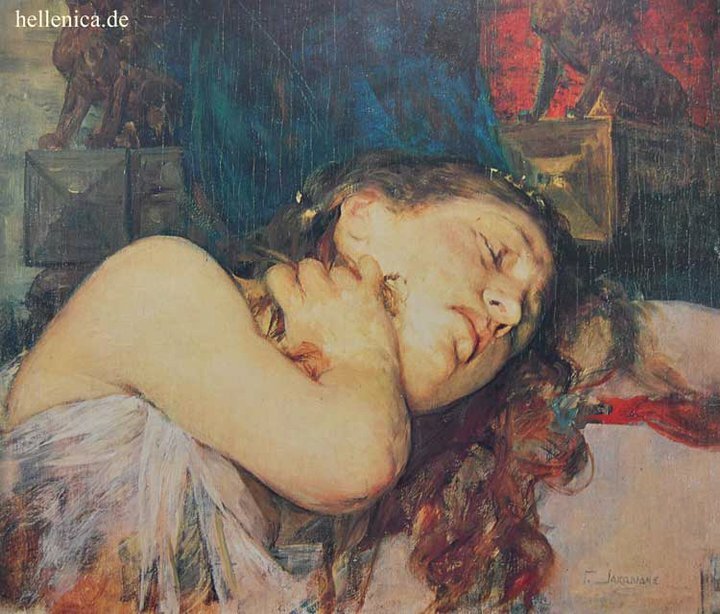 In the capital of Bavaria he was regarded as a successful German artist selling many of his works at high prices. 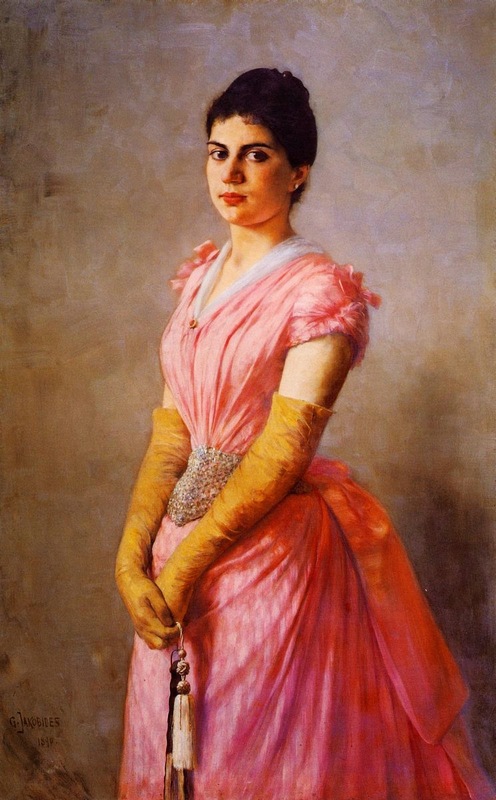 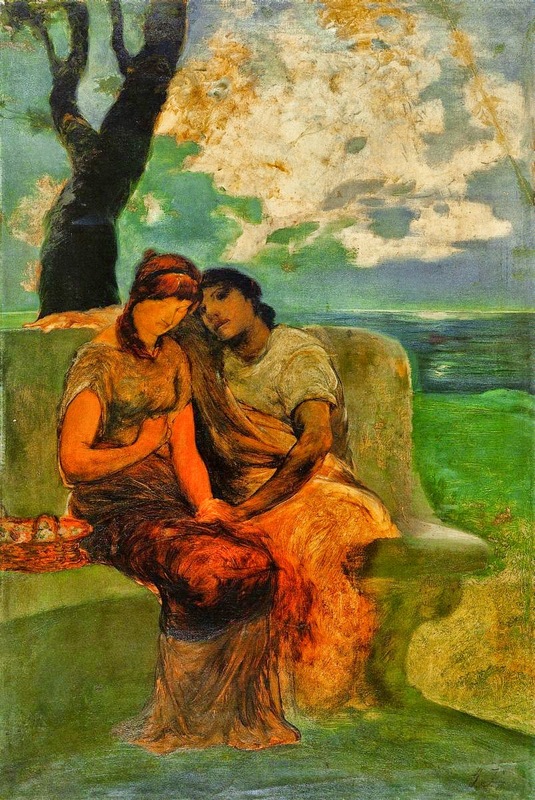 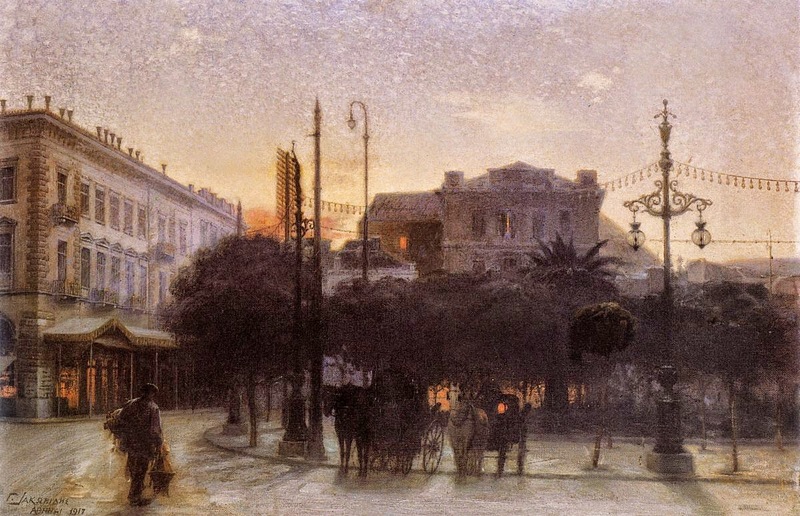 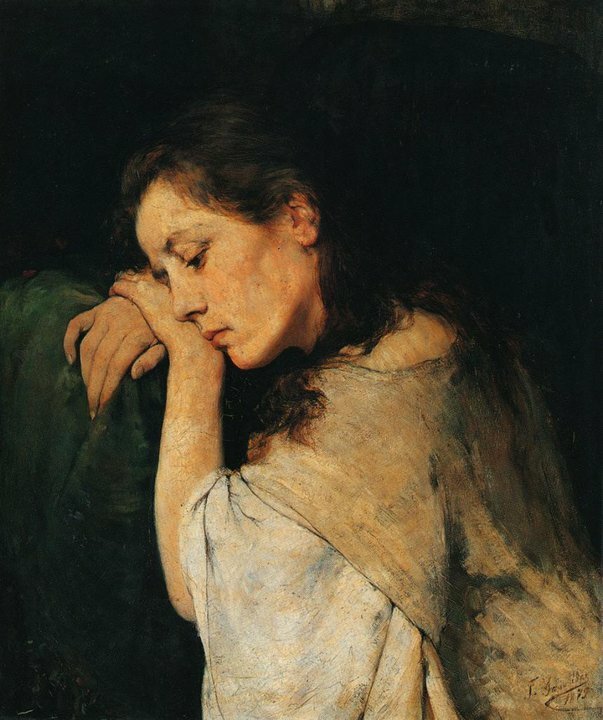 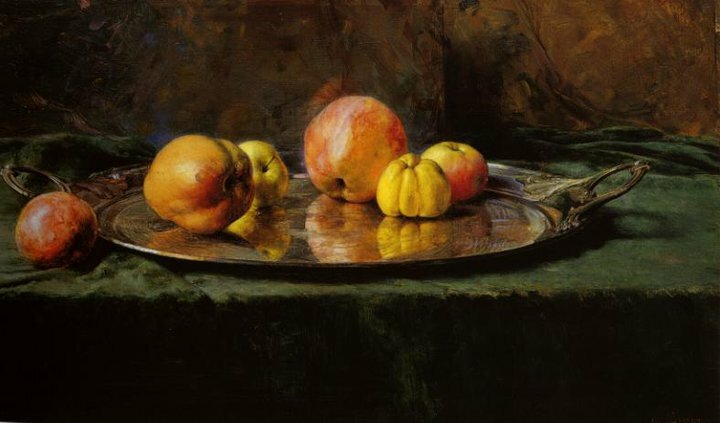 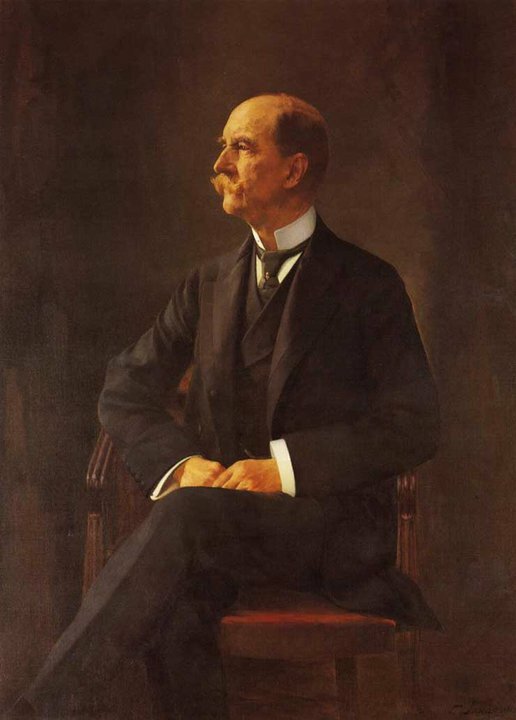 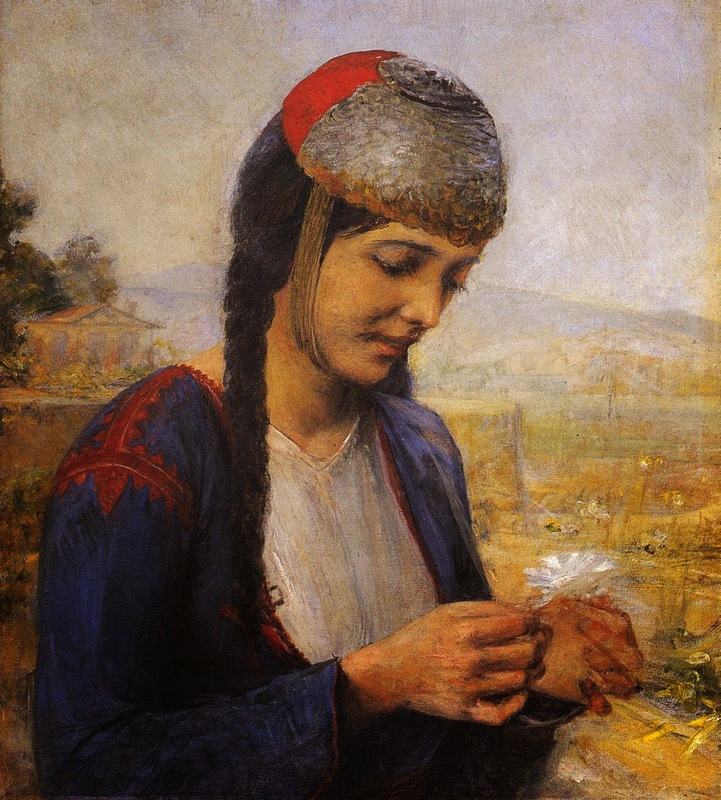 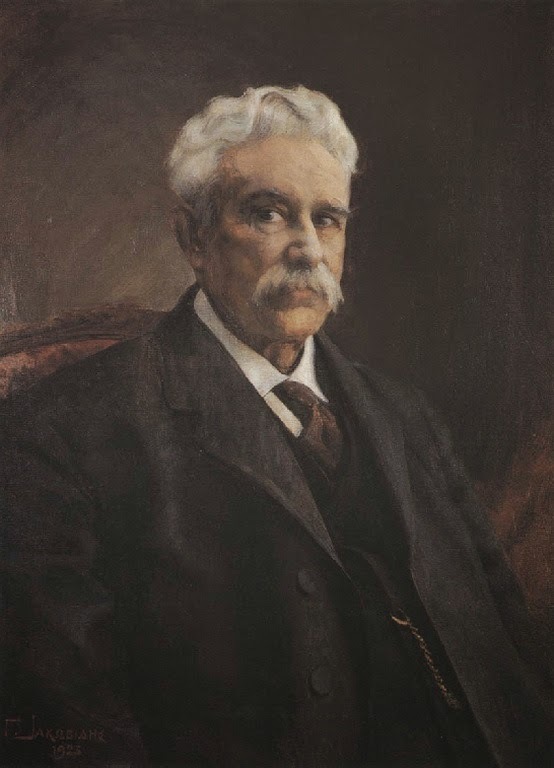 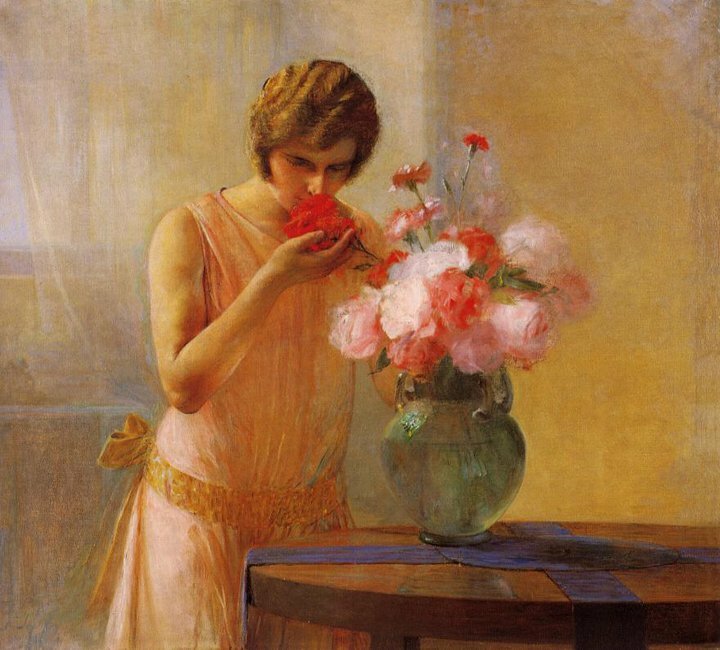 The Greek government invited him in 1900 to return to Athens to organize the National Gallery of Athens, and in 1904 he was appointed Director of the Athens School of Fine Arts where he taught for 25 years. 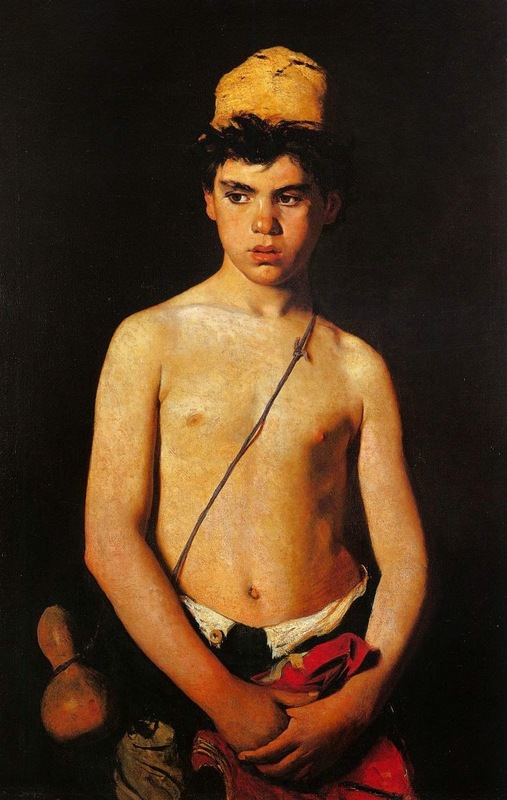 At this time, additional to his themes he produced formal portraits of eminent Greeks (e.g. 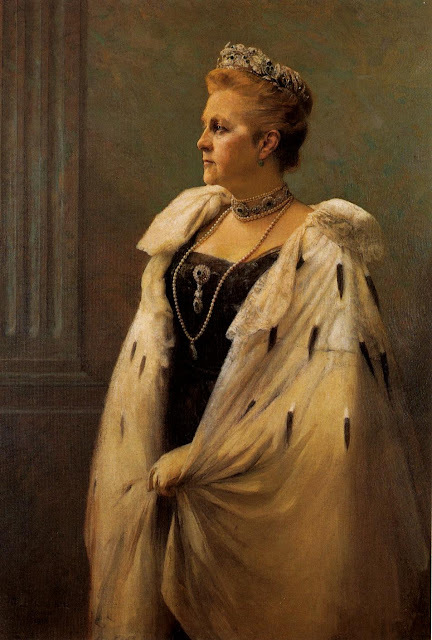 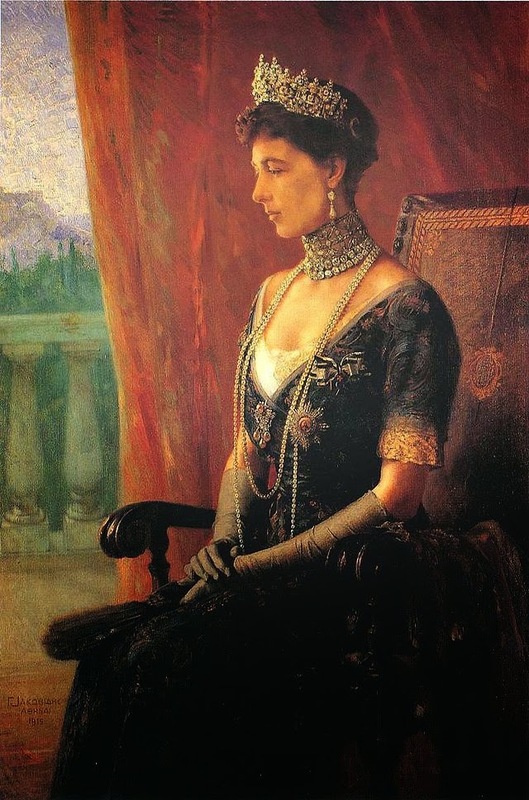 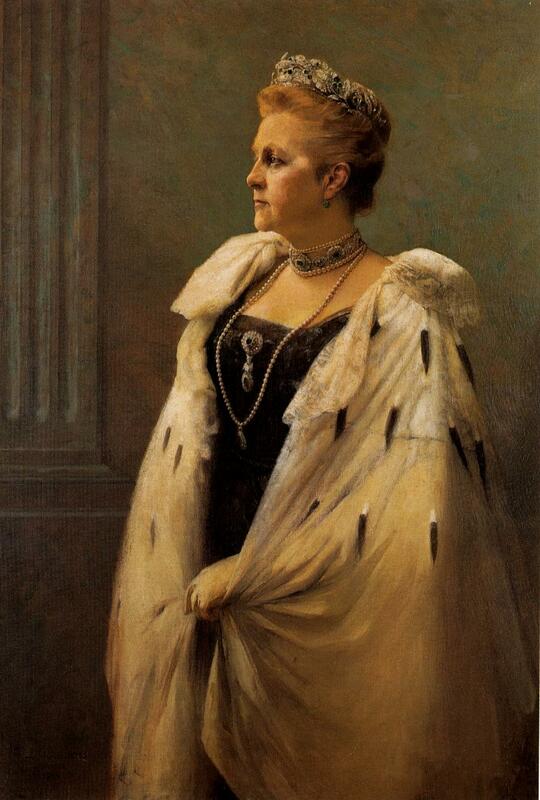 Queen Sophia). 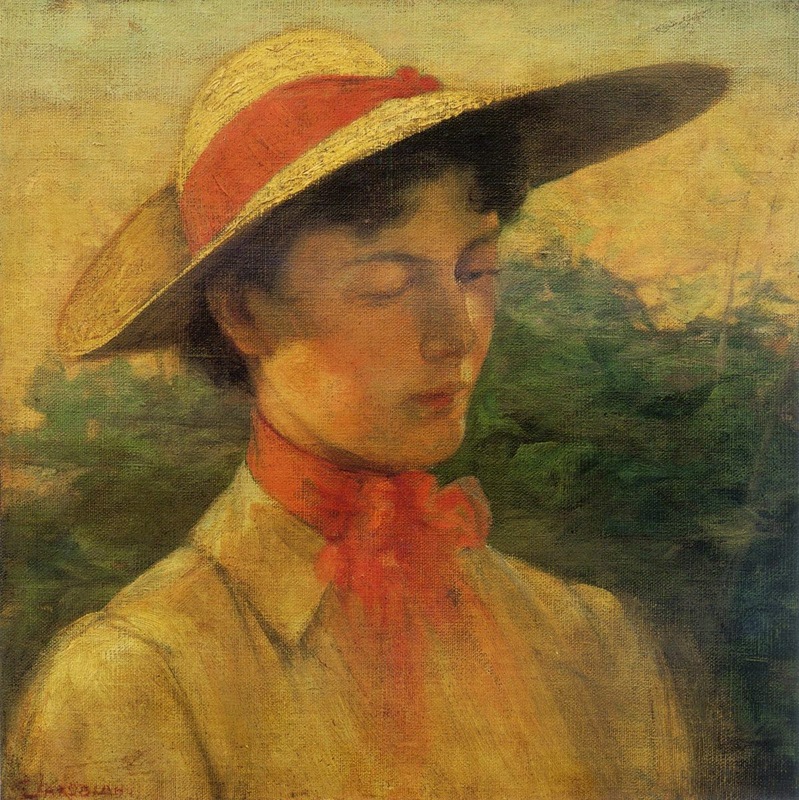 He opposed all new artistic tendencies, including Impressionism and Expressionism, but supported younger artists to follow their own individual artistic tendencies. 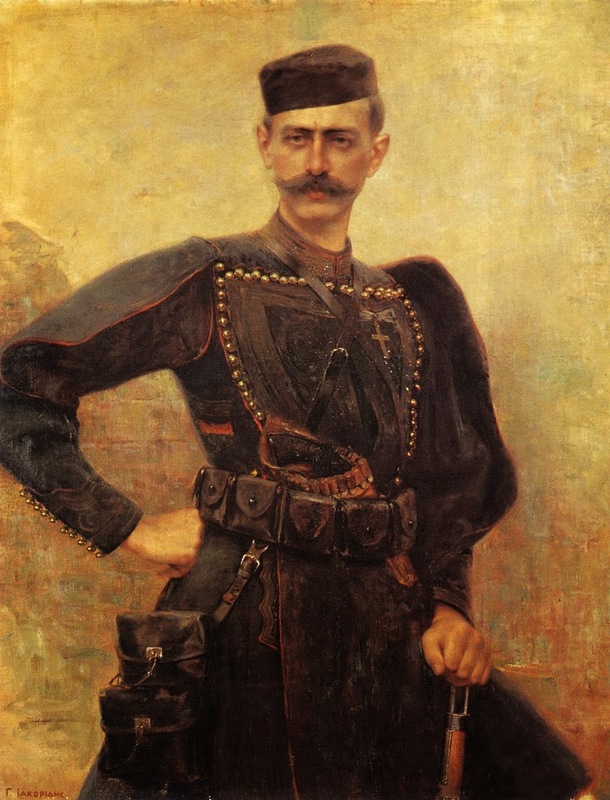 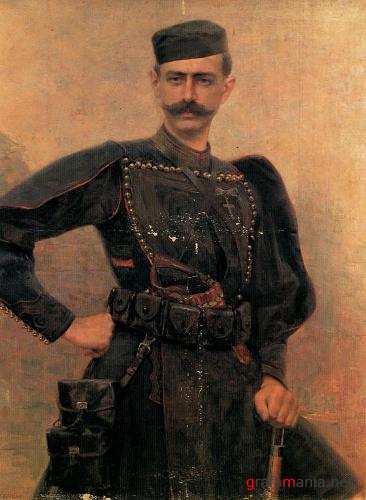 Georgios Iakovidis was awarded with many supreme prizes for his work all over the world. 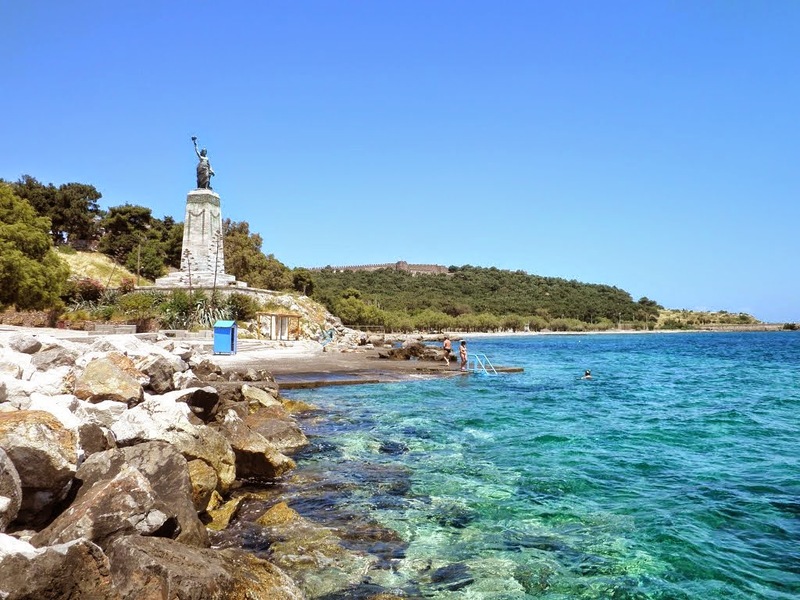 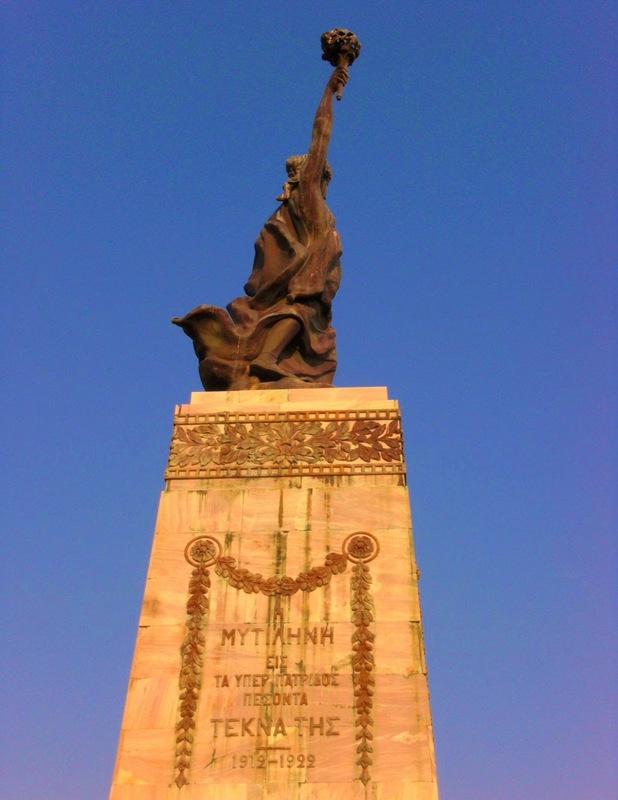 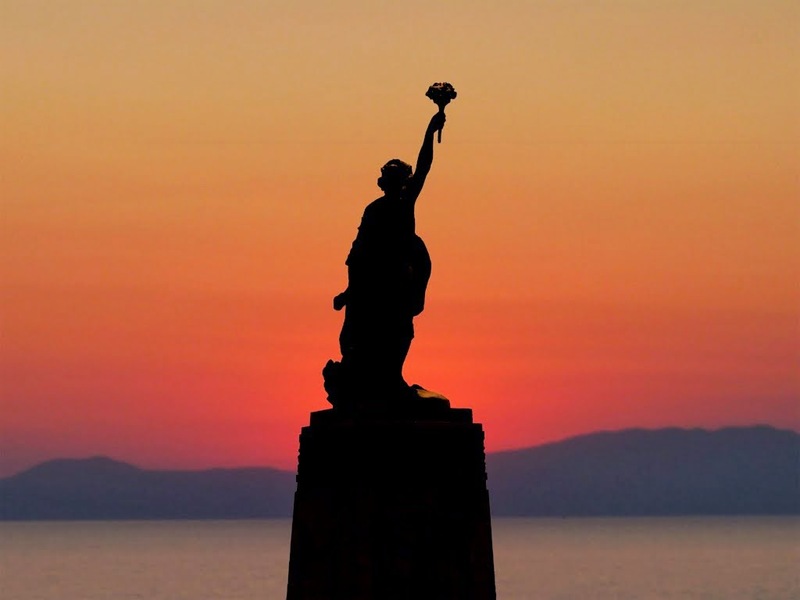 His most known statue is the statue of Liberty, dedicated to the local heroes of Balcanic War 1911-1912, welcoming everybody at the port of Mytilini, Capital of Lesvos. 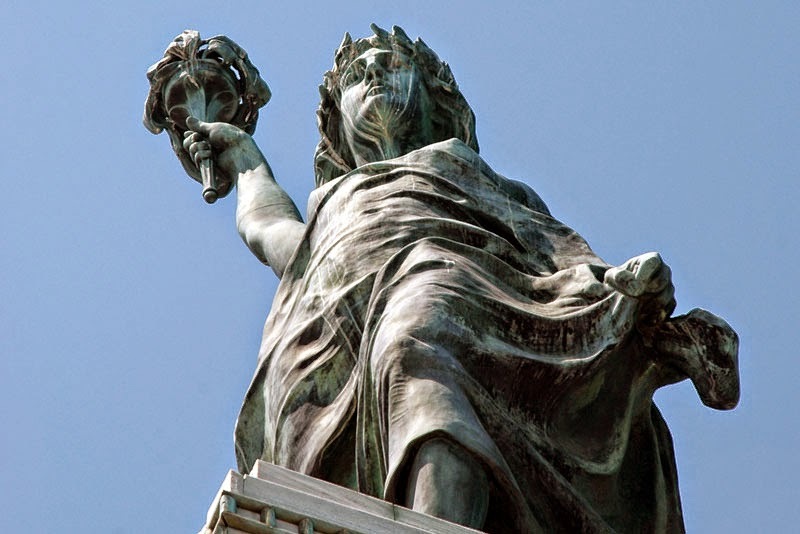 It is inspired by the Eiffel’s statue of Liberty at the port of New York.